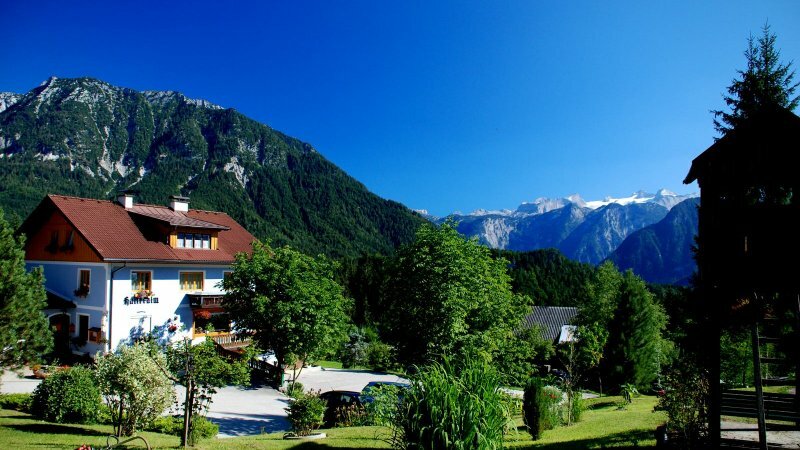 With all its magical charms, you will never want to leave! 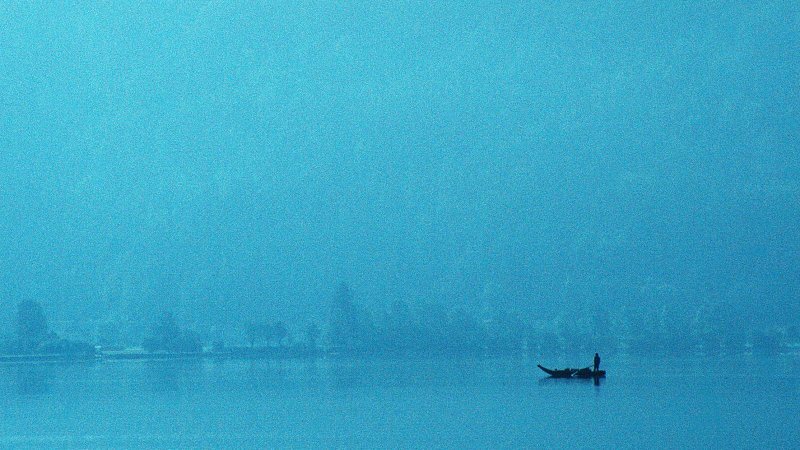 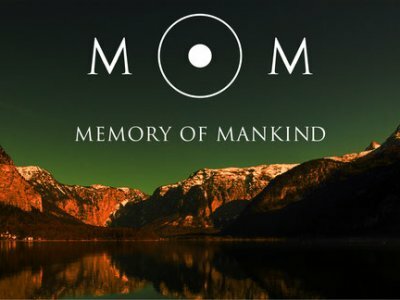 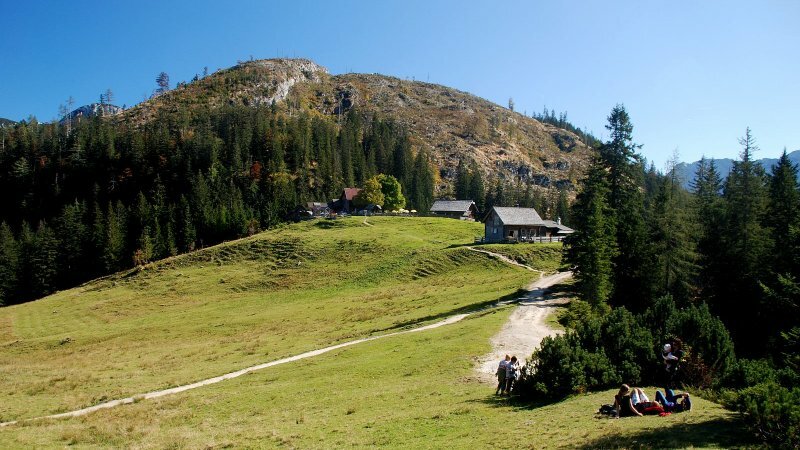 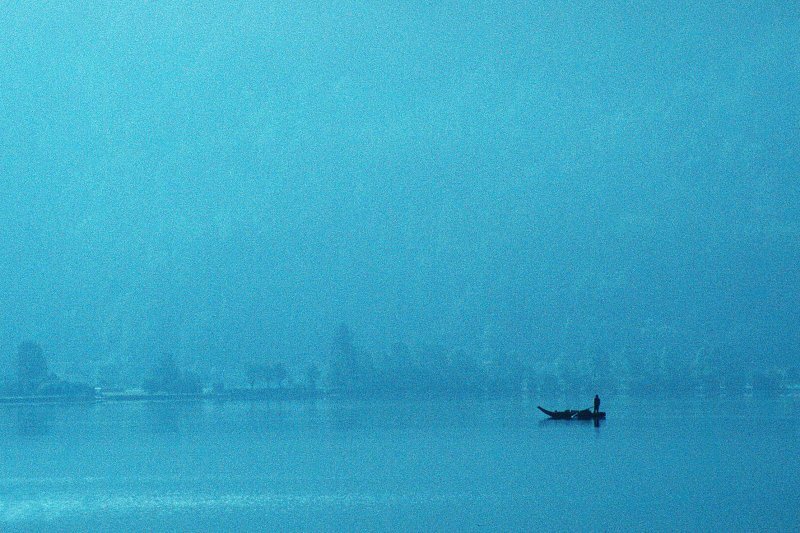 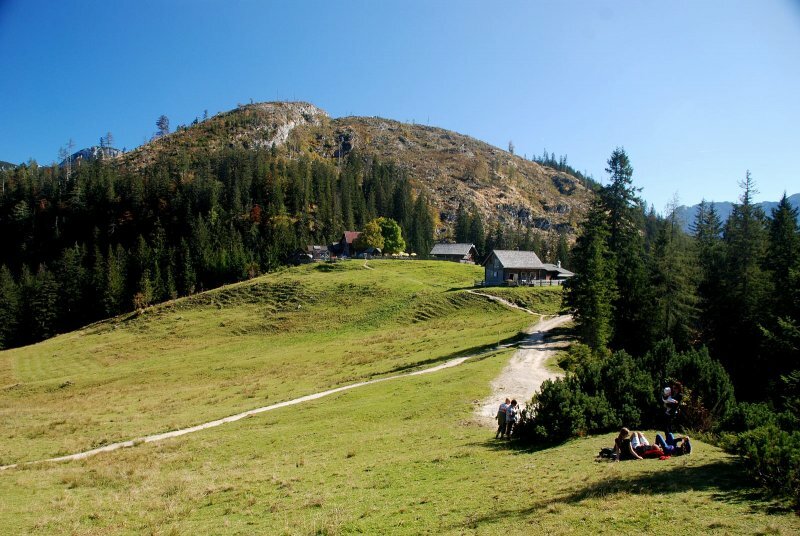 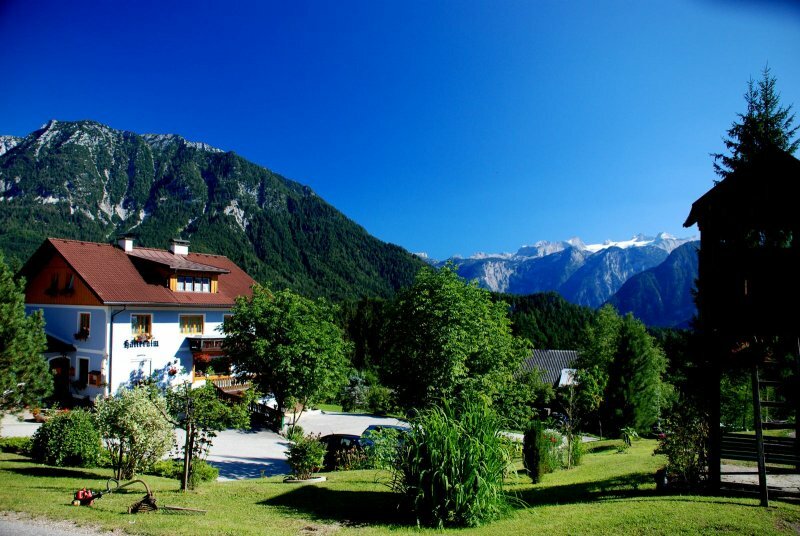 An inspirational retreat for philosophers, literary figures, artists and emperors. 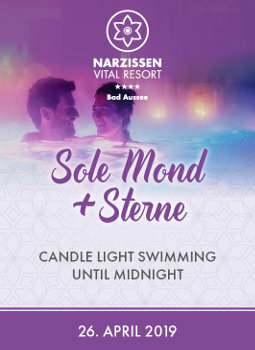 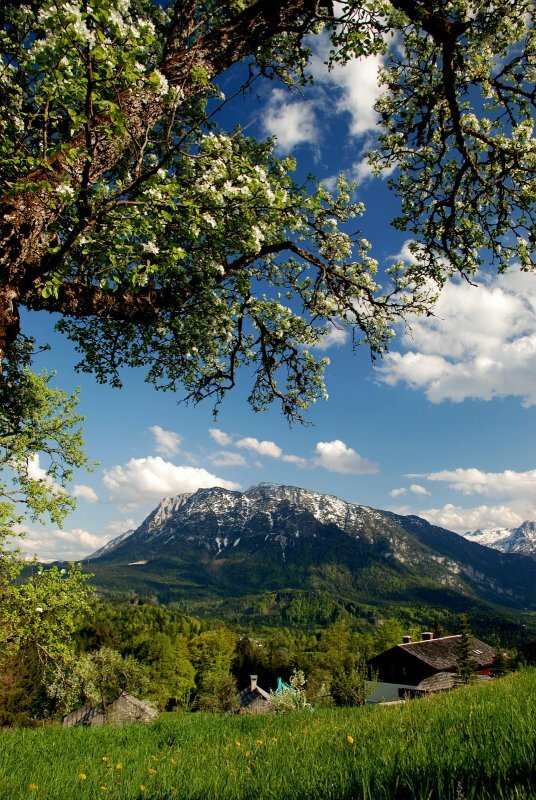 Experience the intimate atmosphere of this beautiful region. 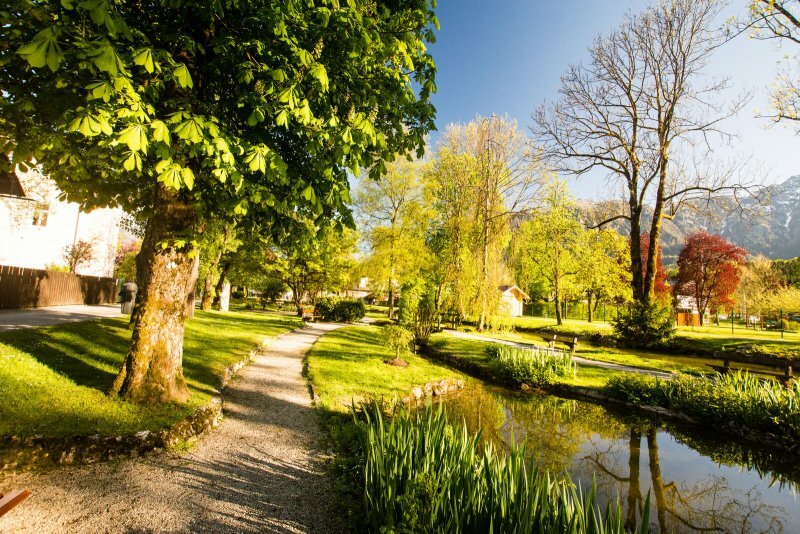 You will feel truly at home, and once here, you will know in your heart that there is no place you would rather be! 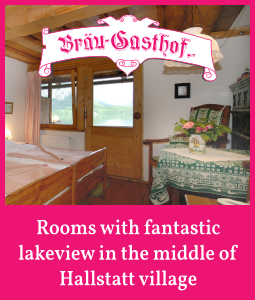 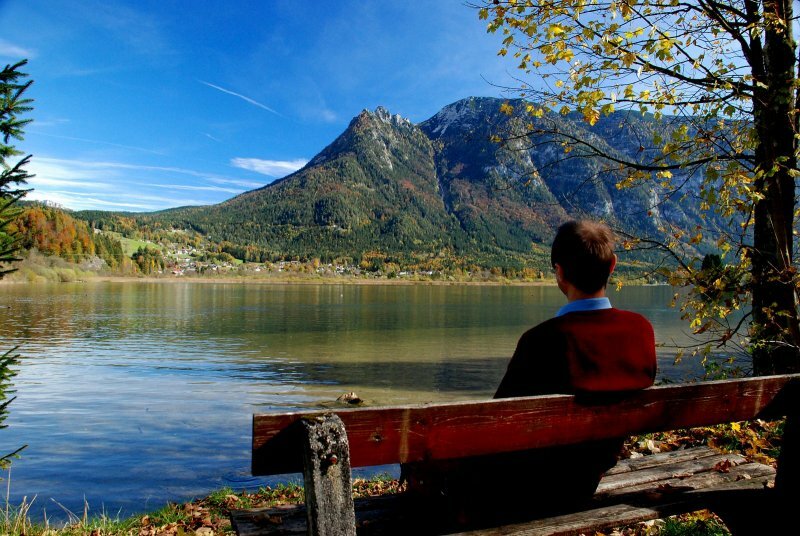 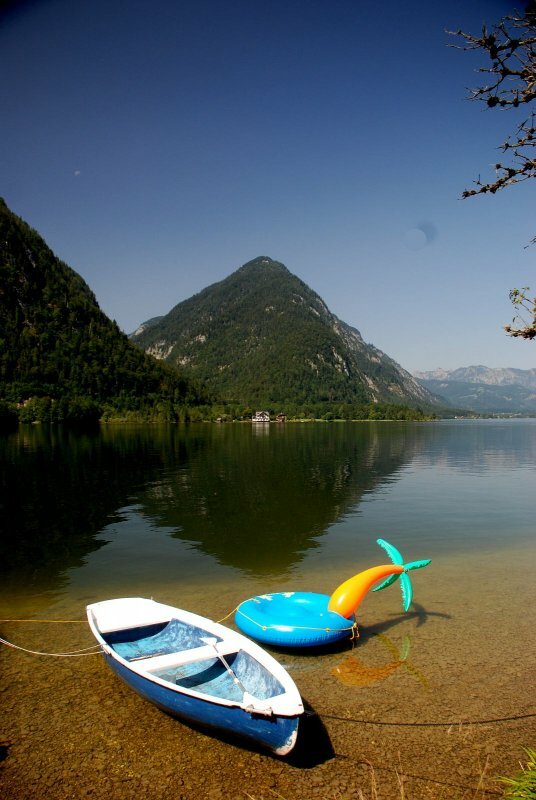 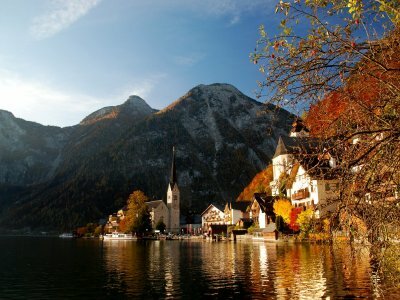 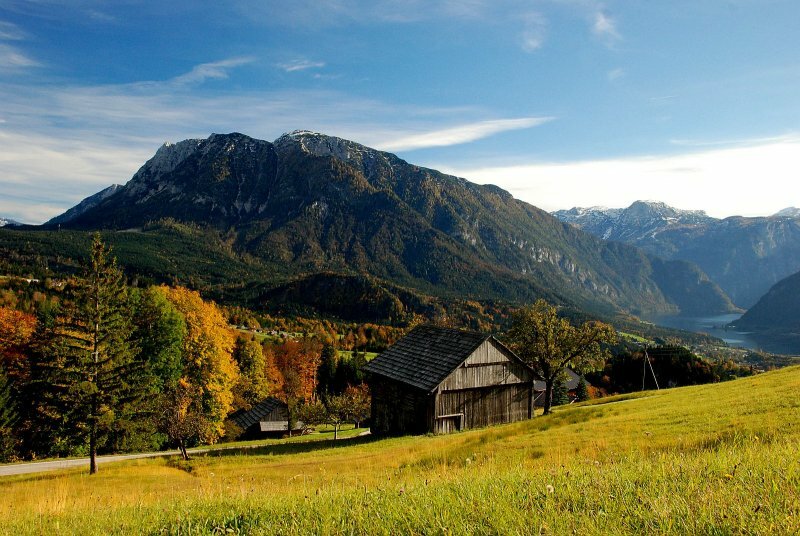 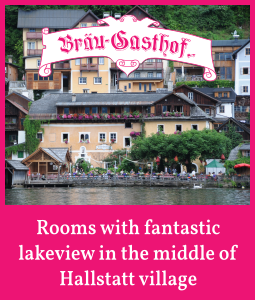 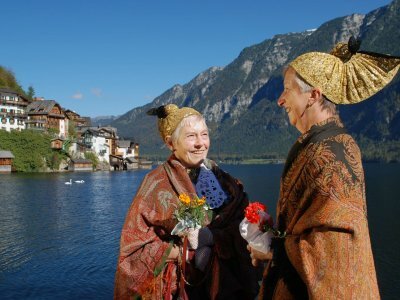 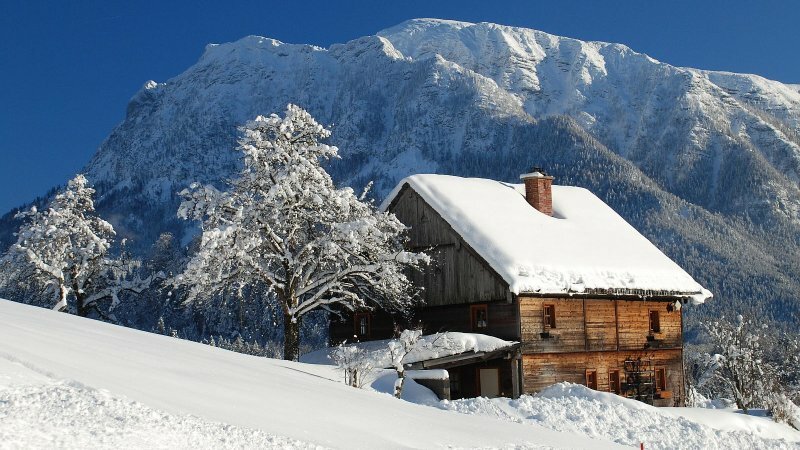 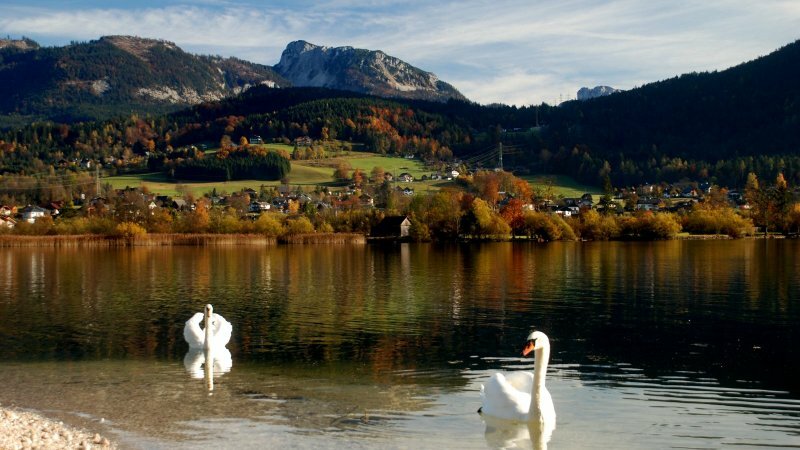 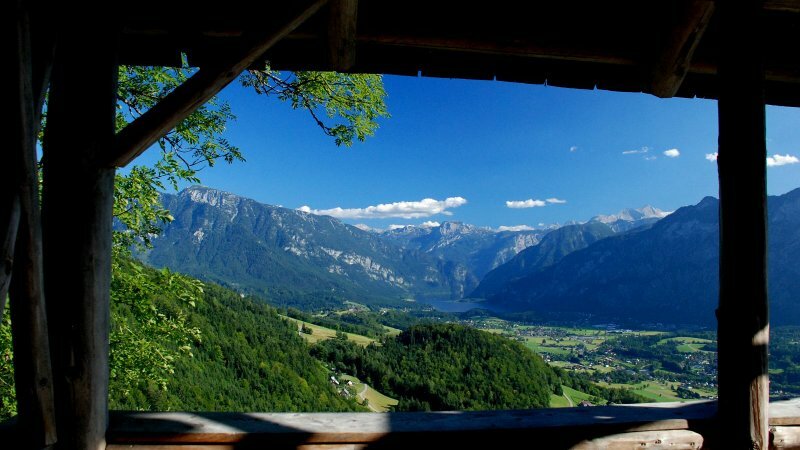 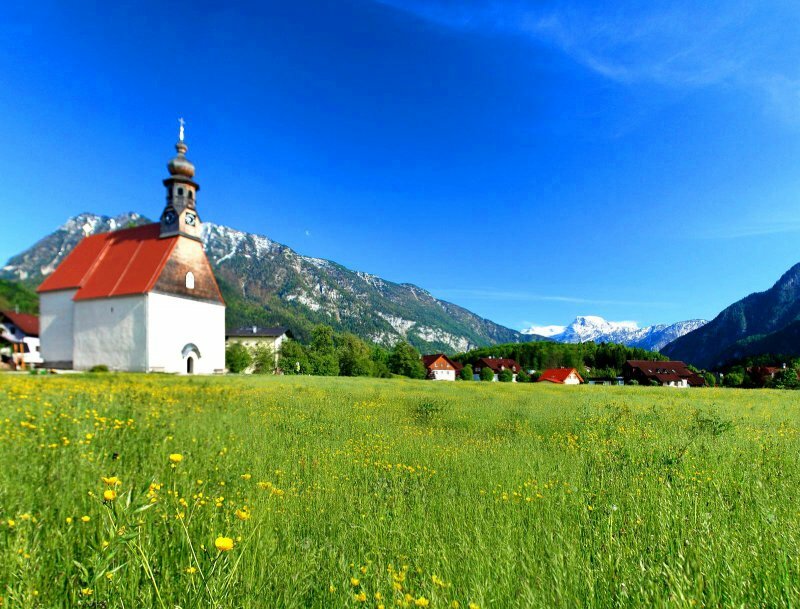 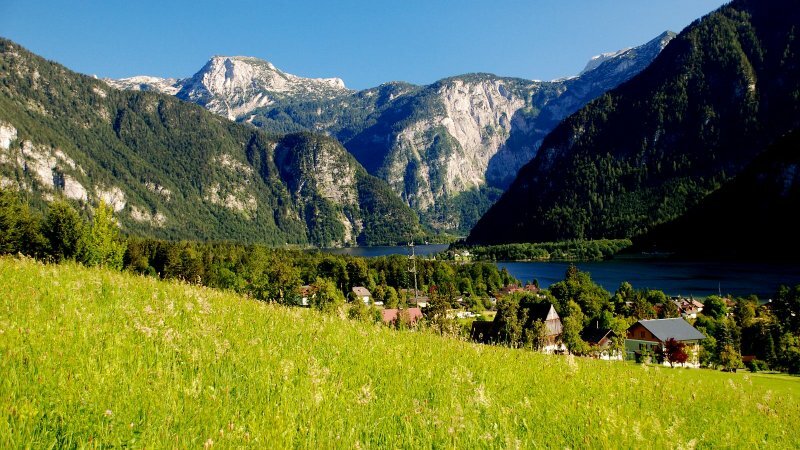 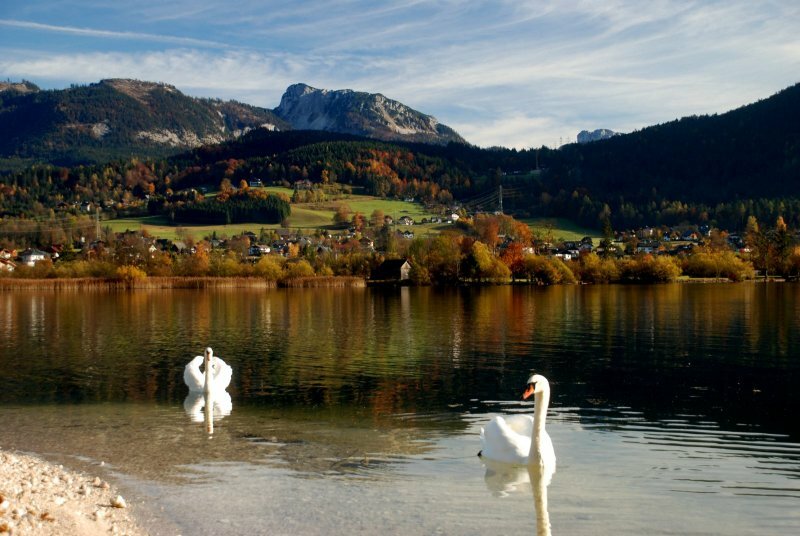 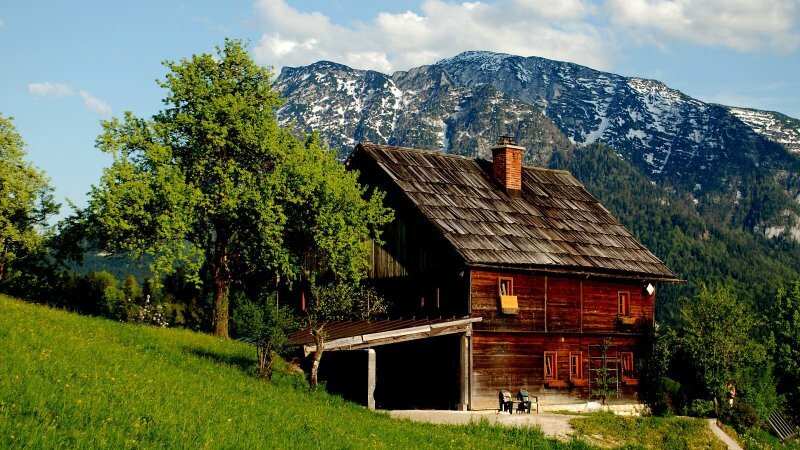 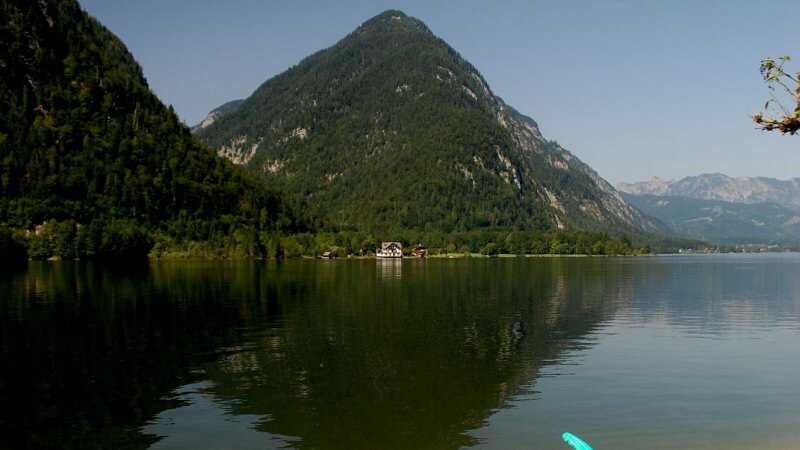 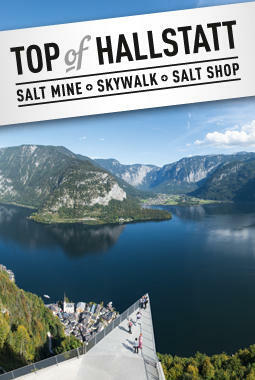 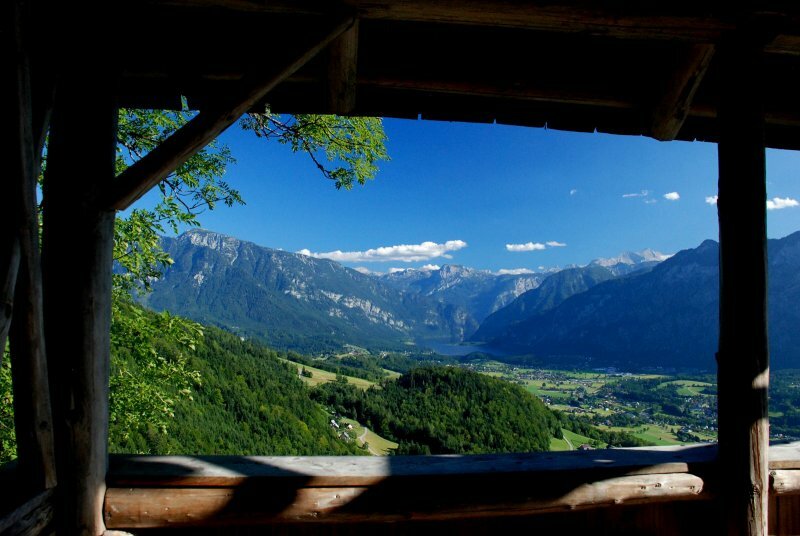 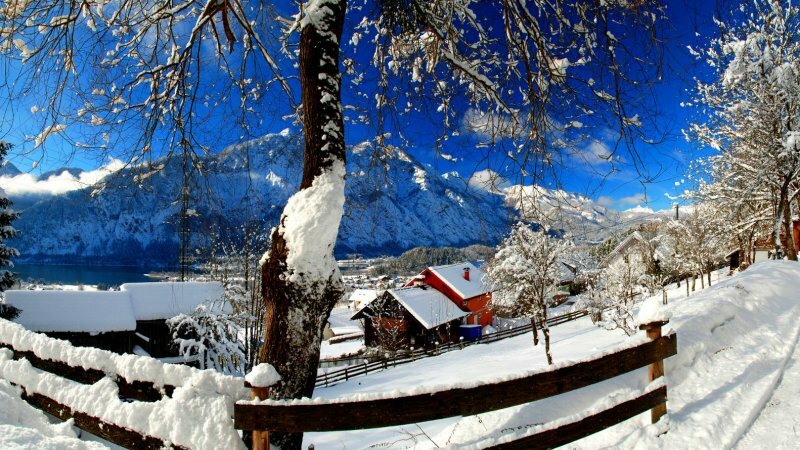 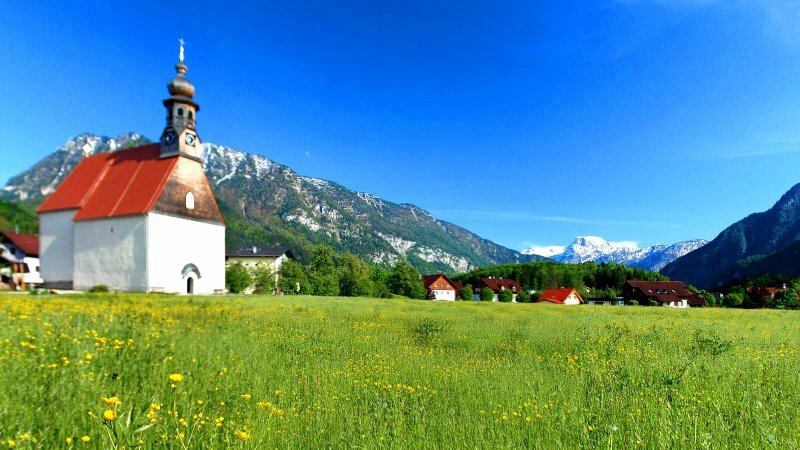 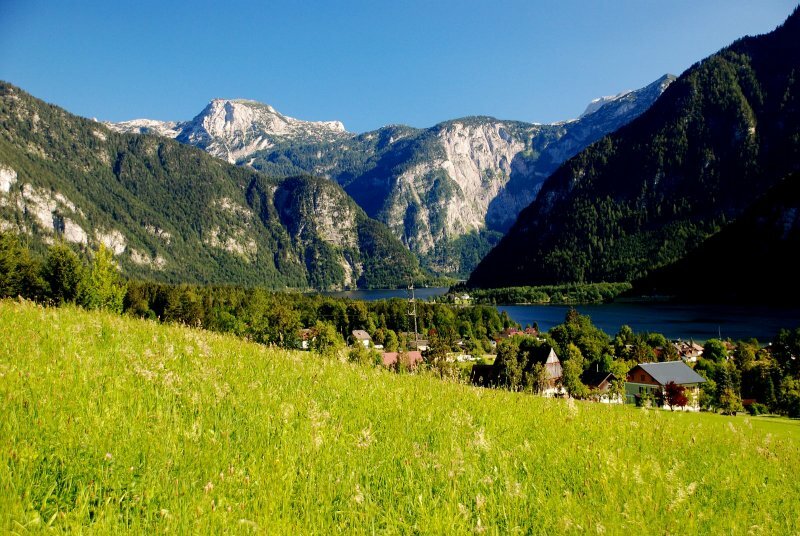 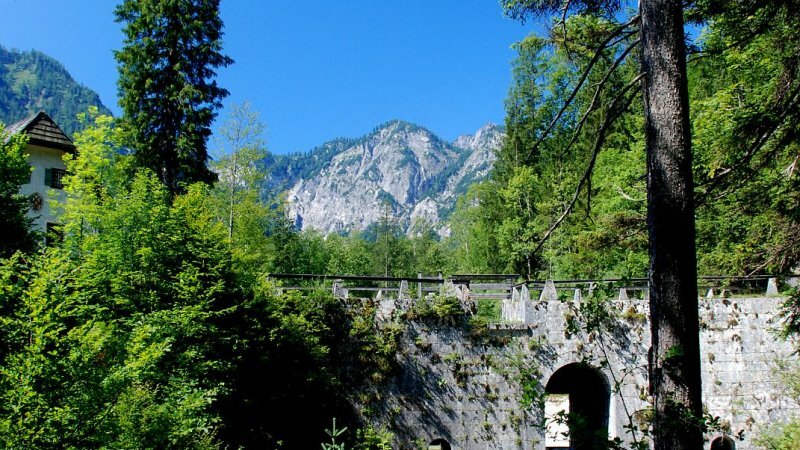 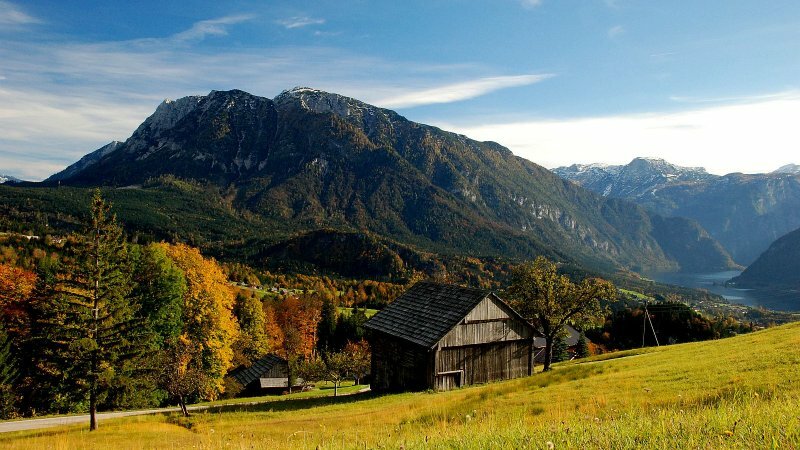 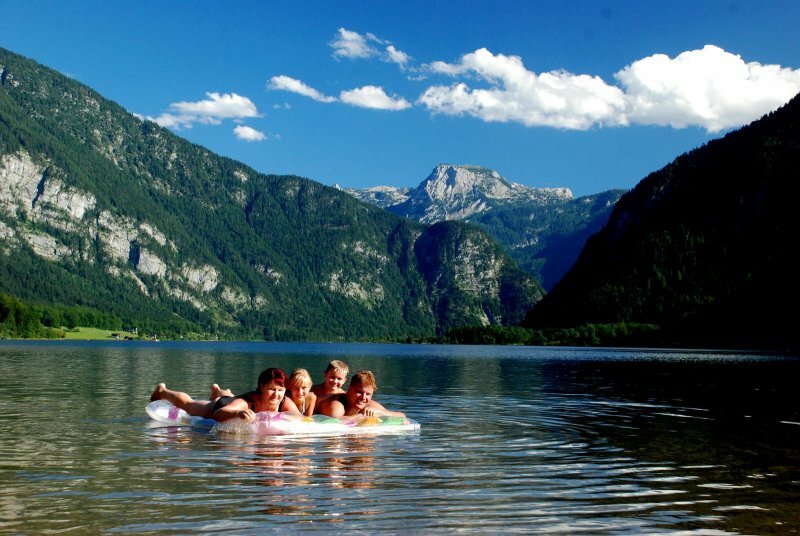 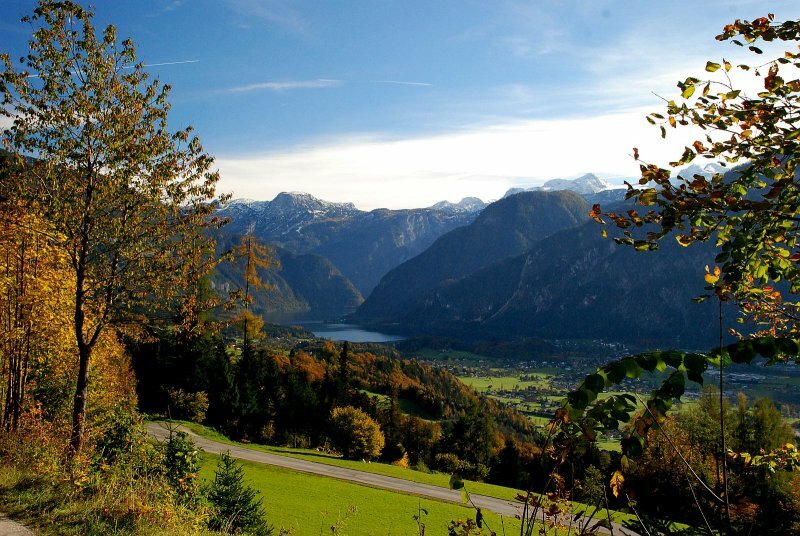 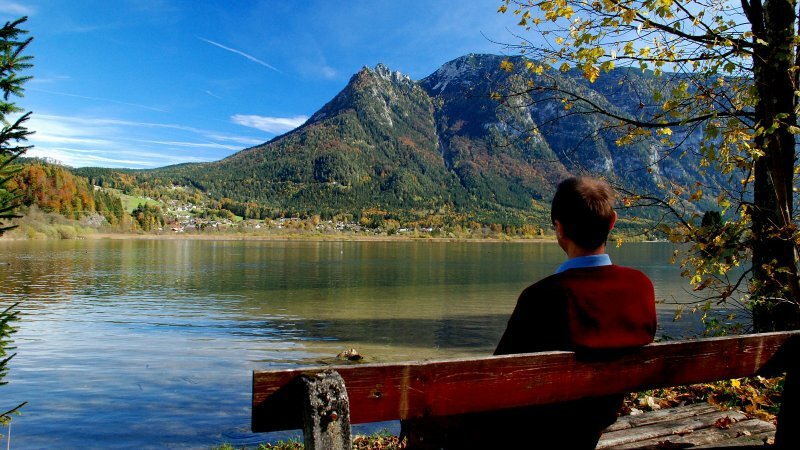 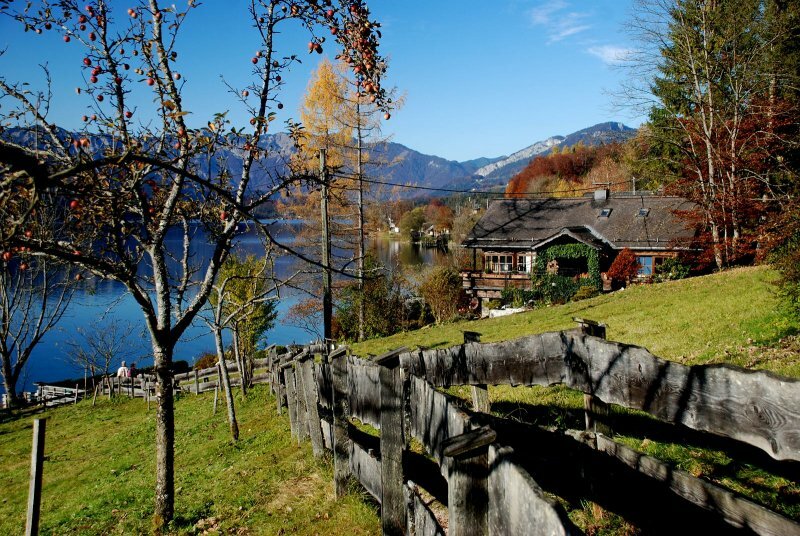 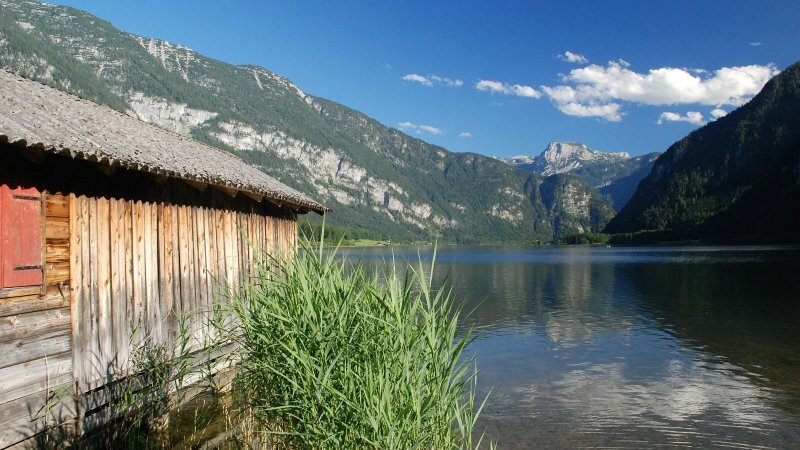 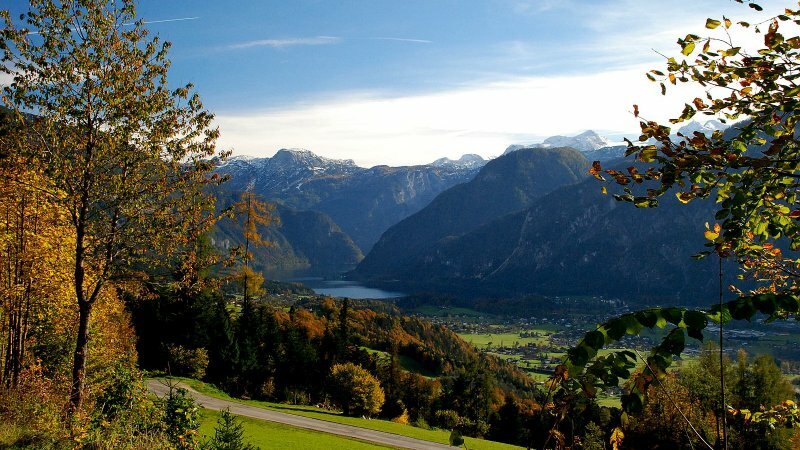 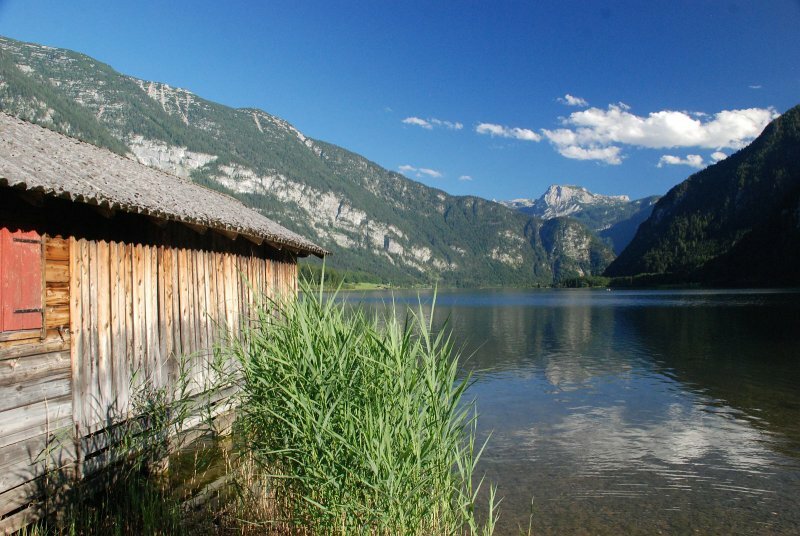 The broad, tranquil Goisern valley stretches fromHallstatt in the south to Bad Ischl the Emperor's summer residence, to the north. 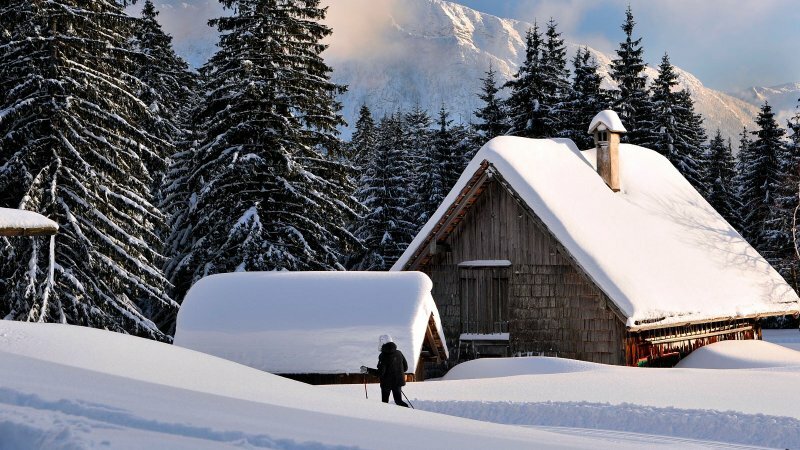 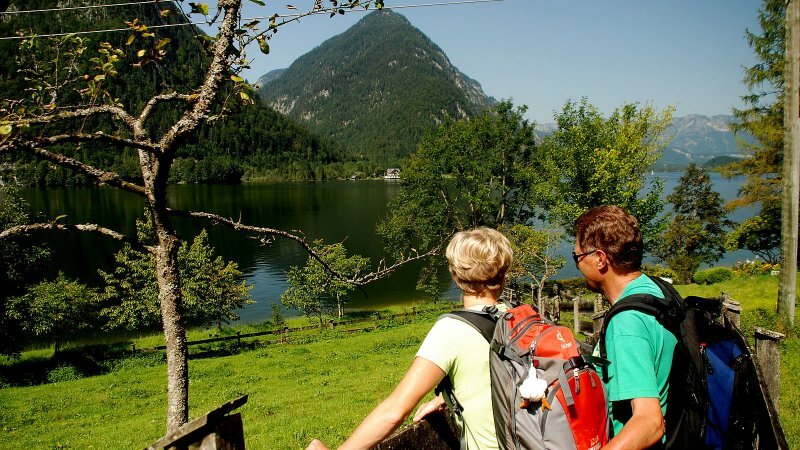 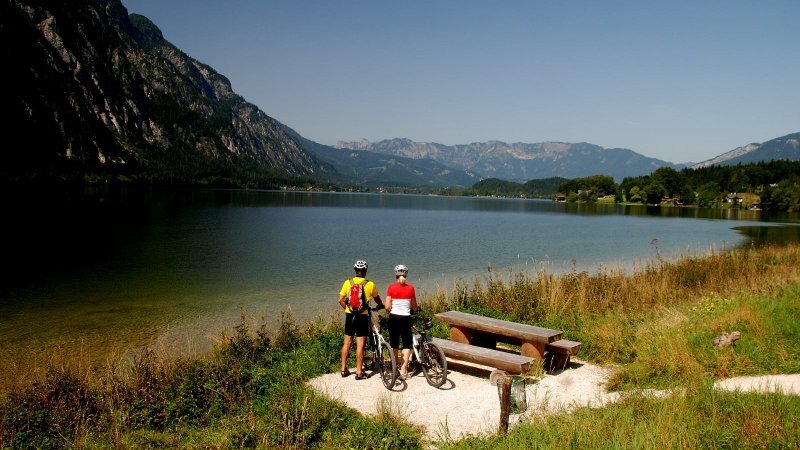 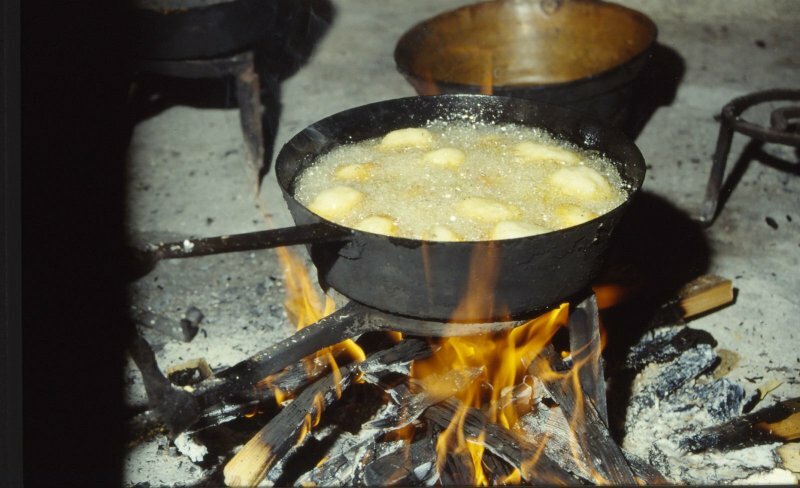 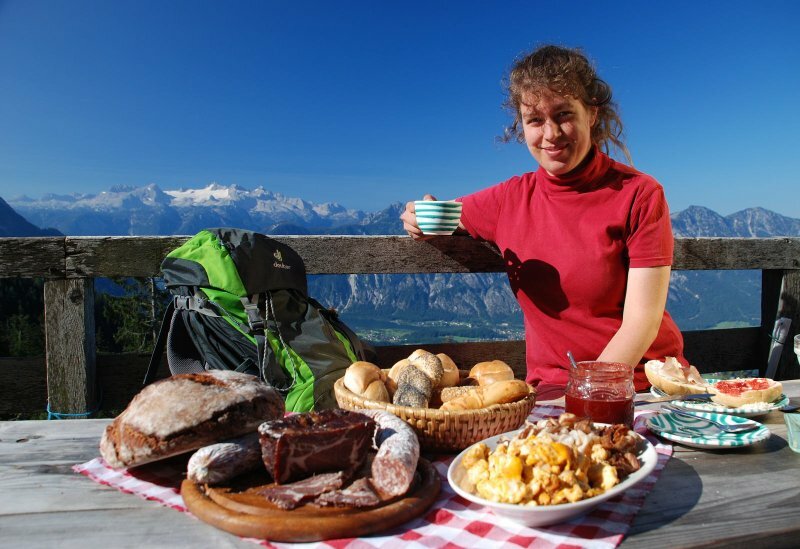 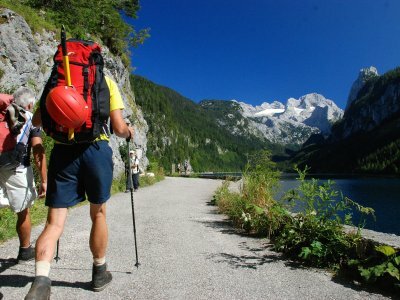 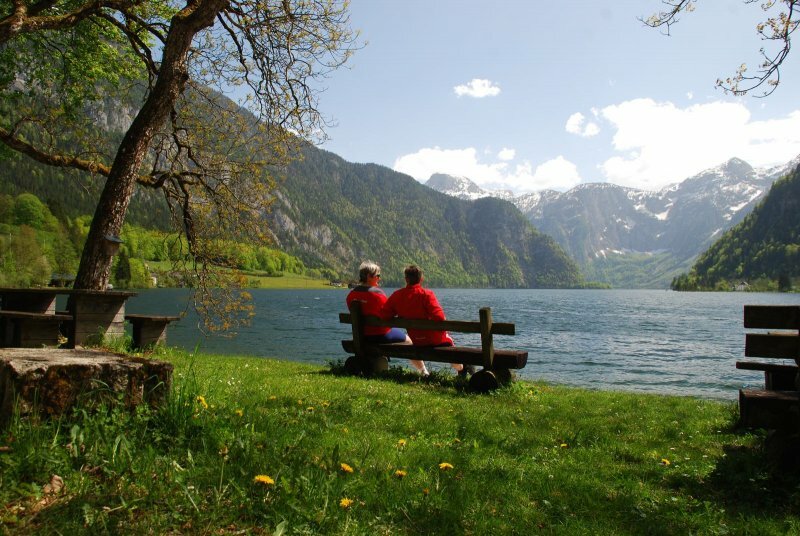 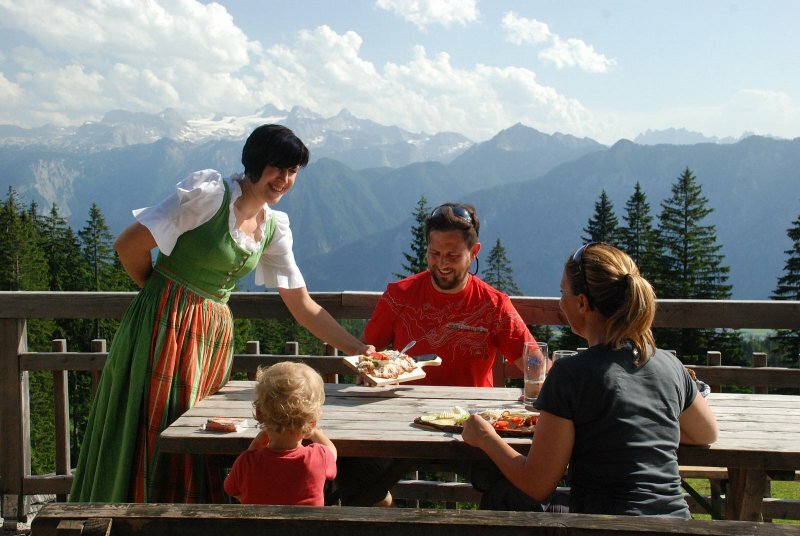 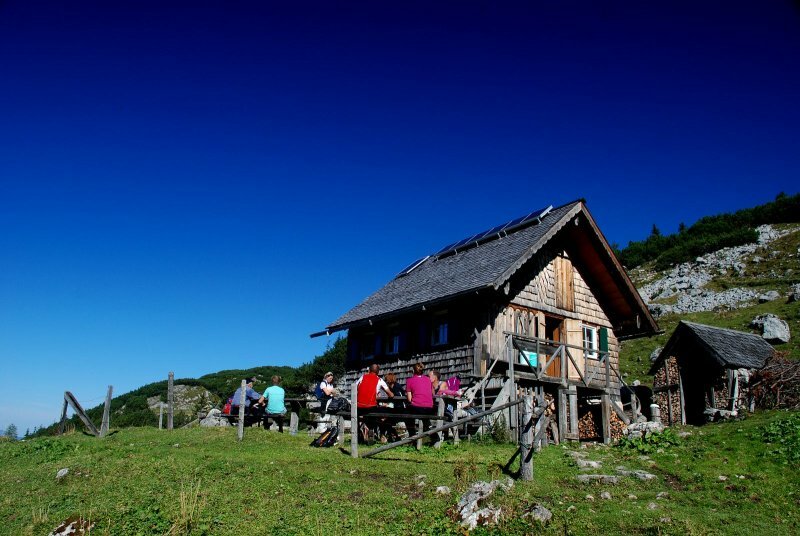 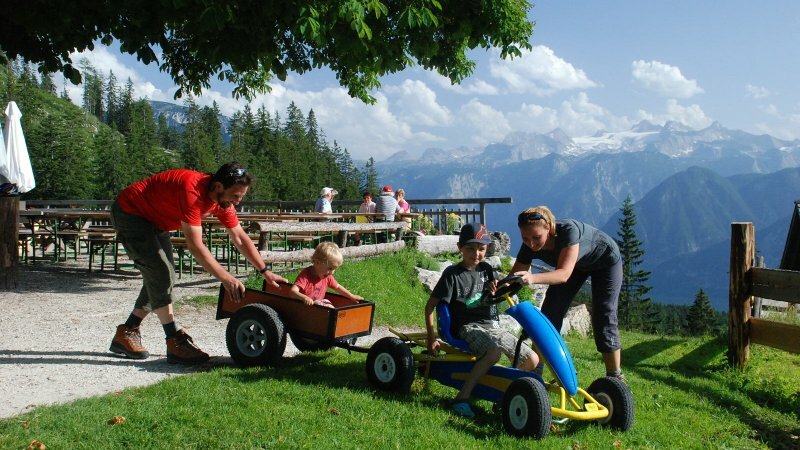 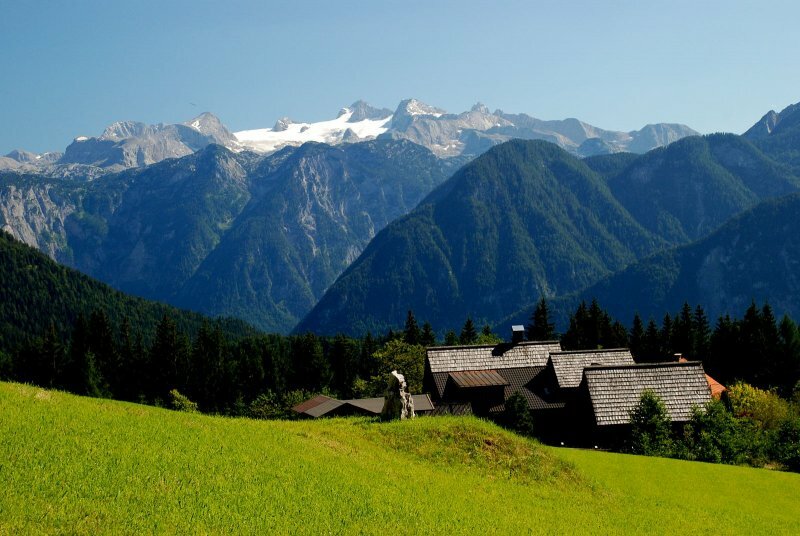 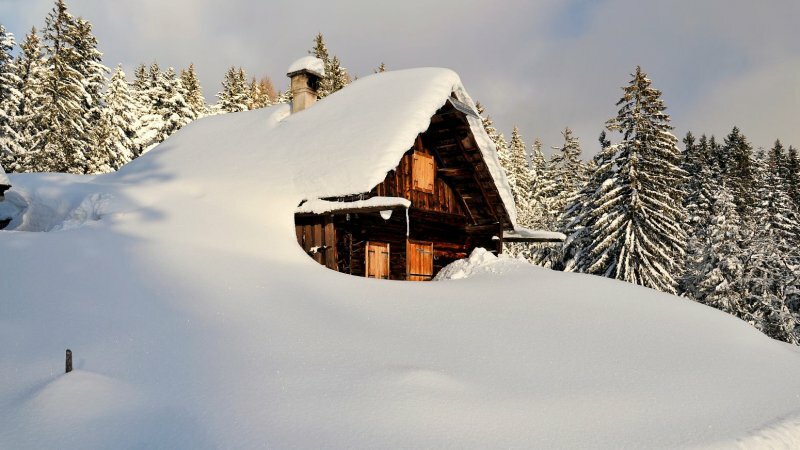 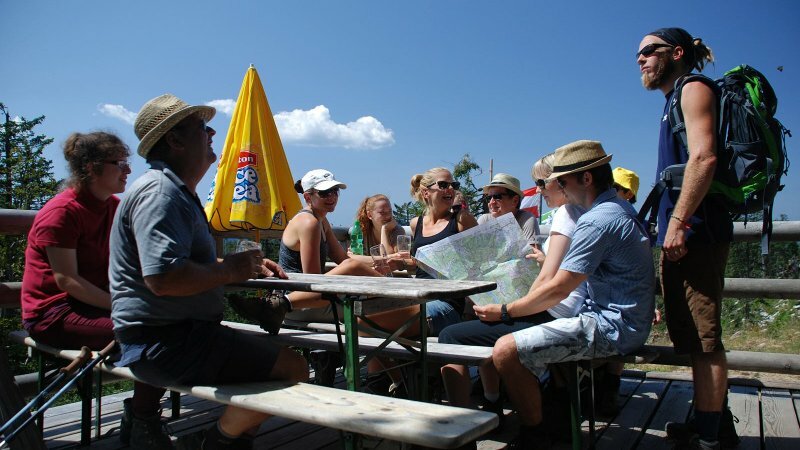 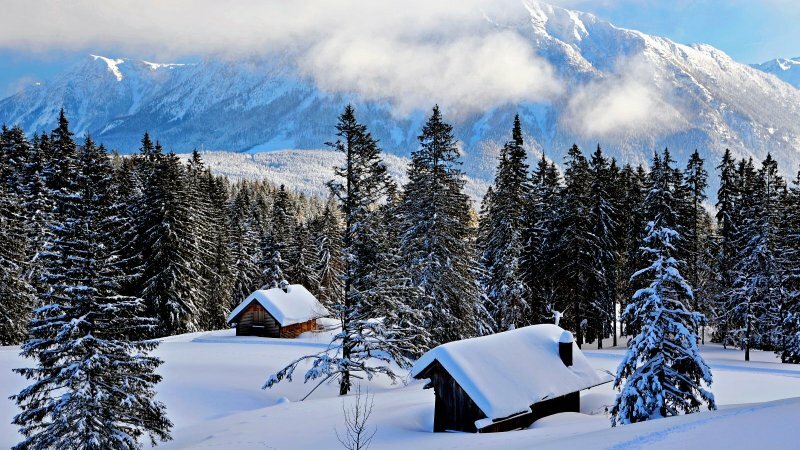 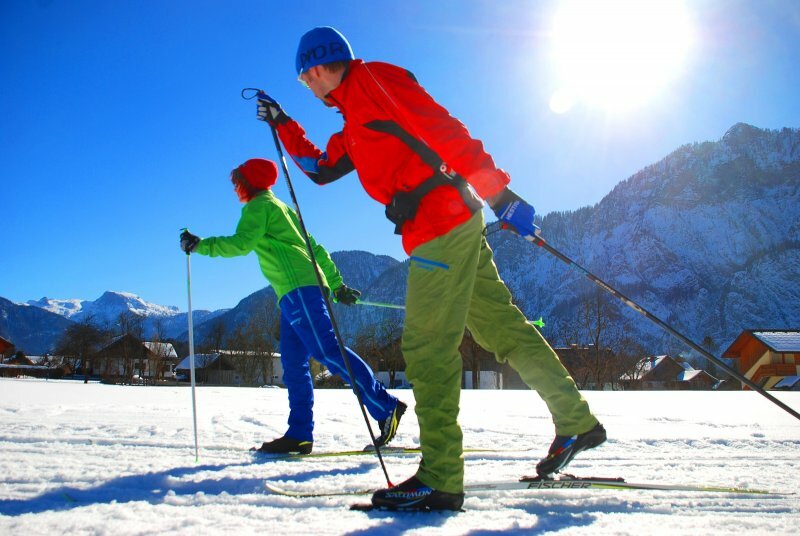 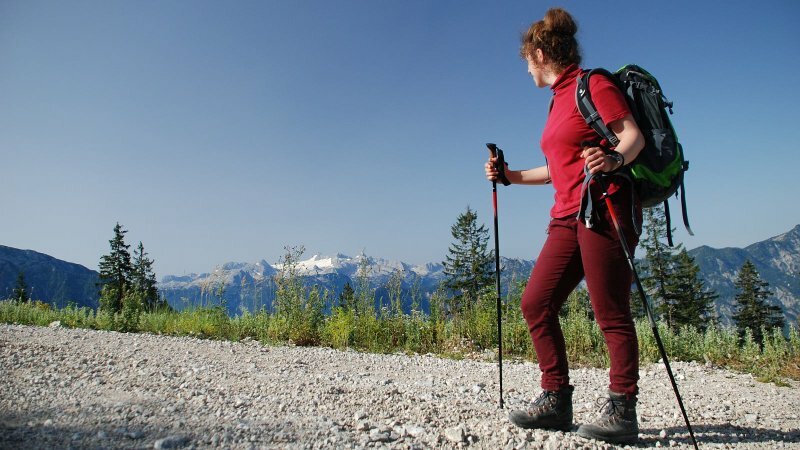 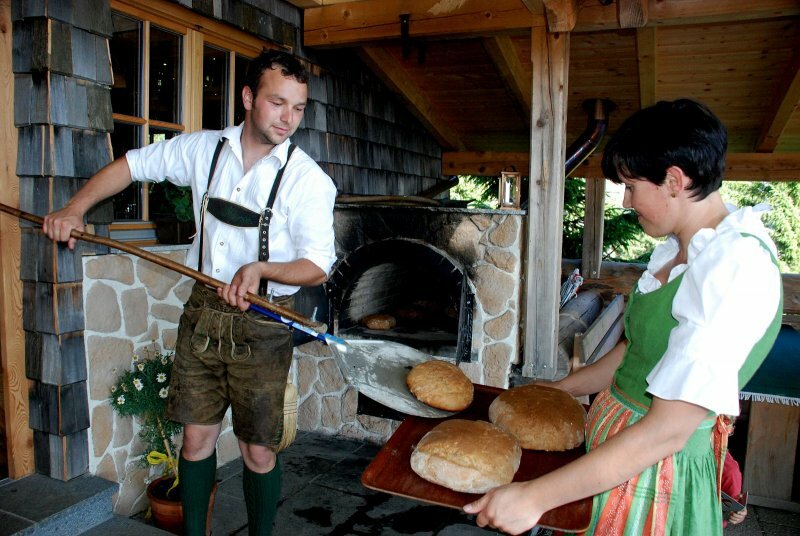 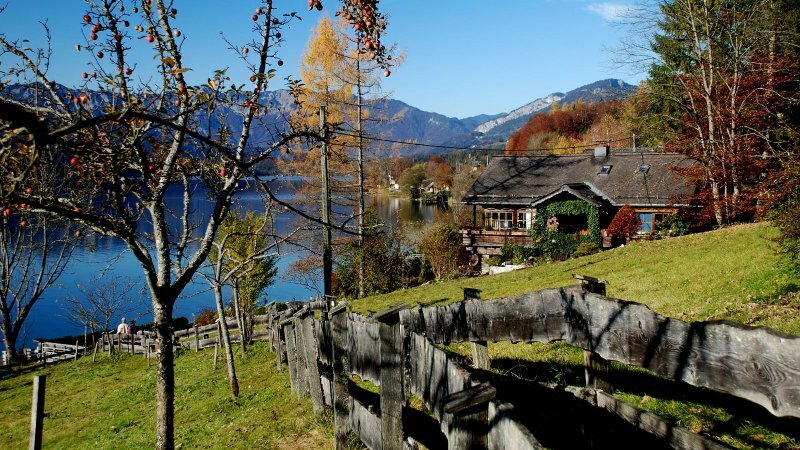 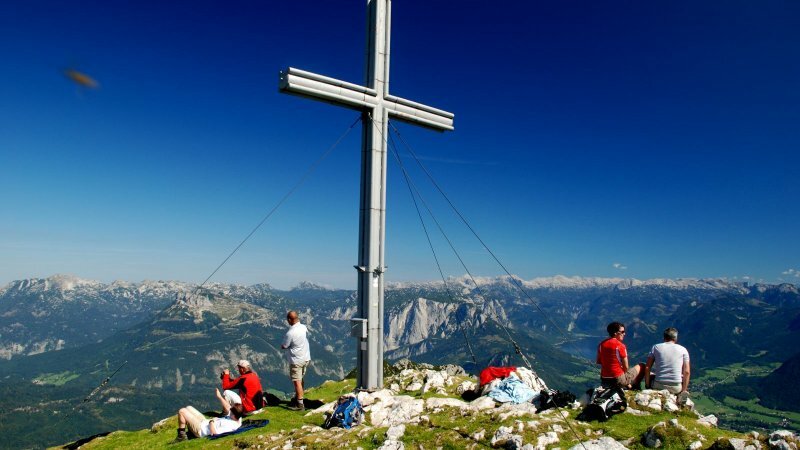 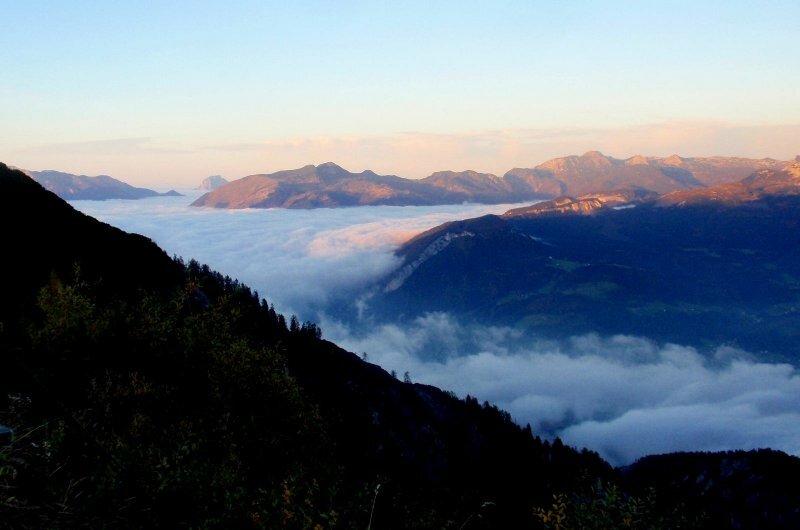 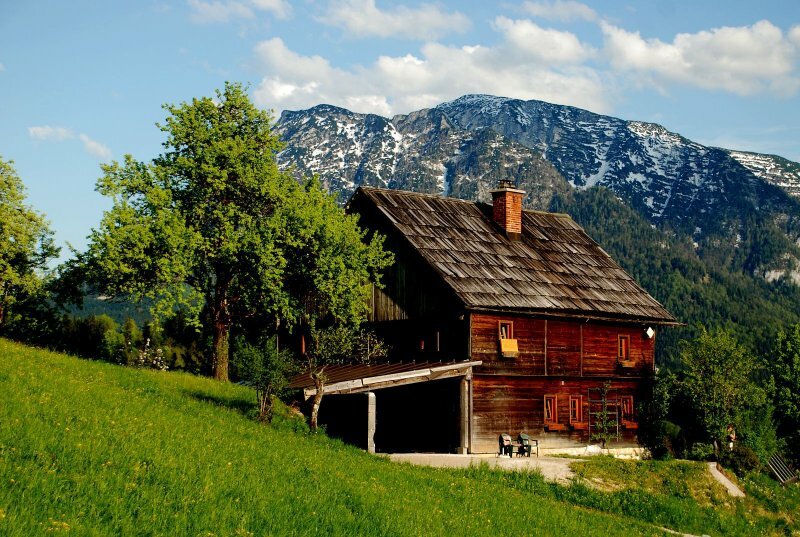 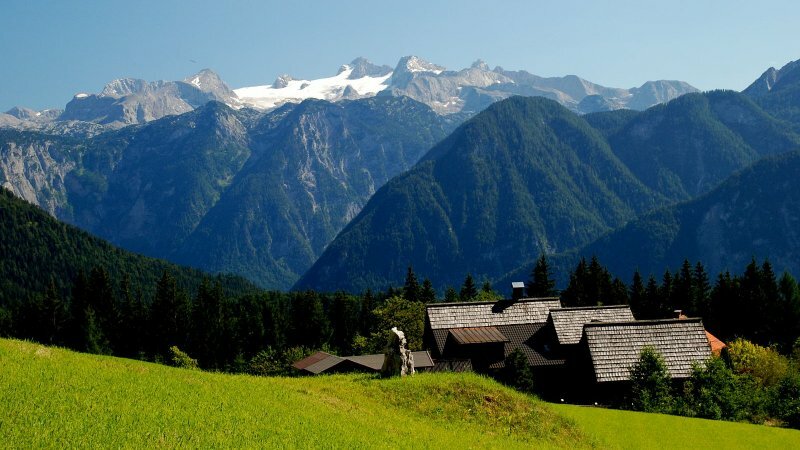 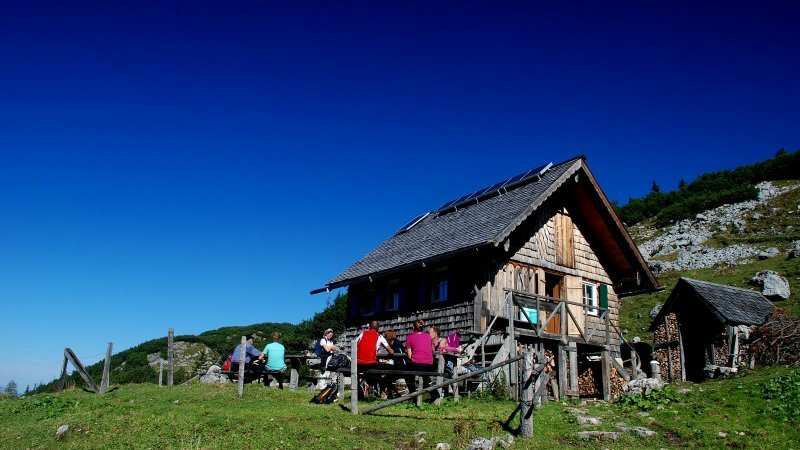 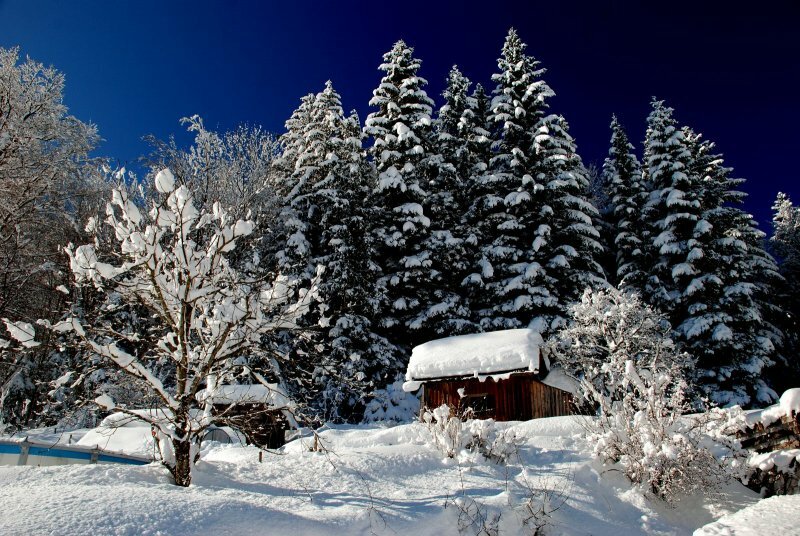 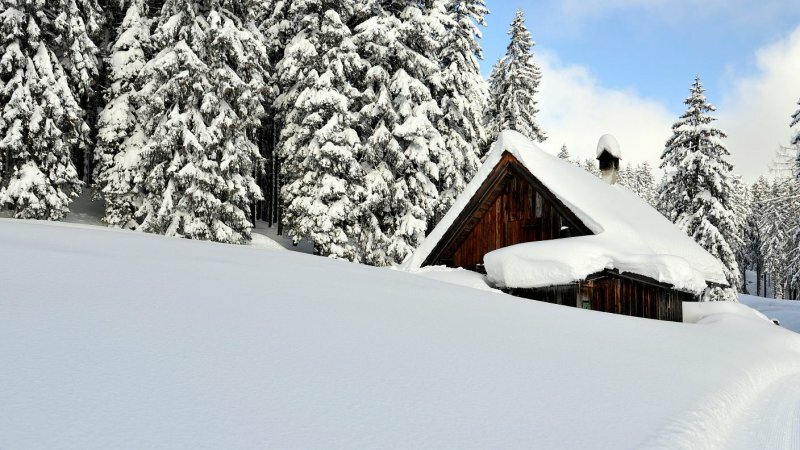 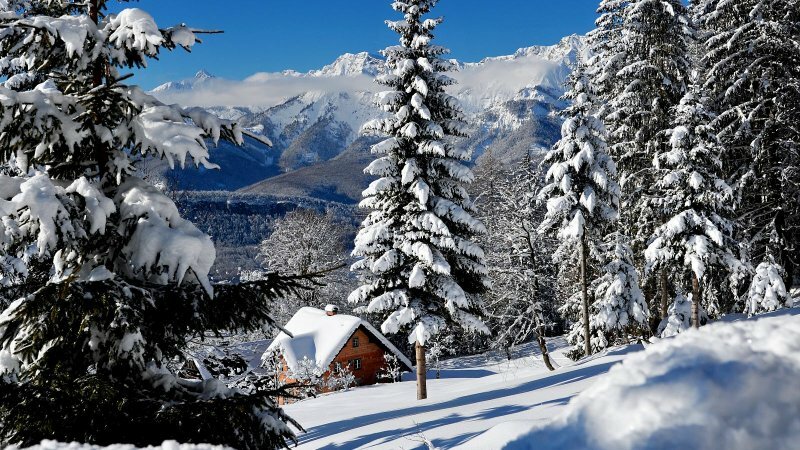 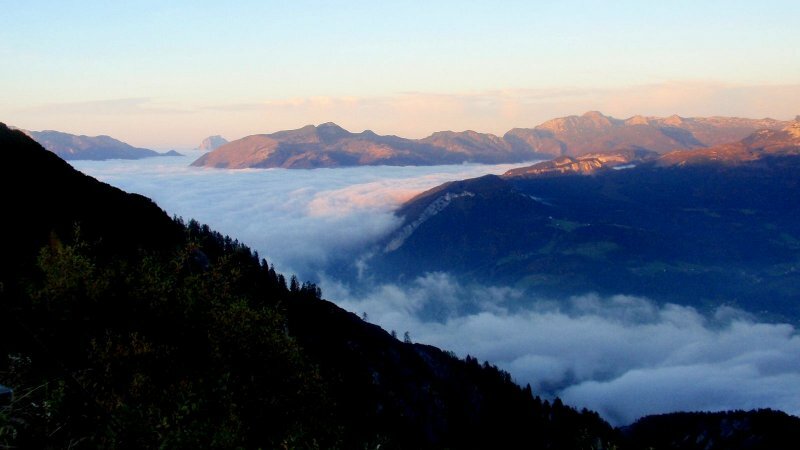 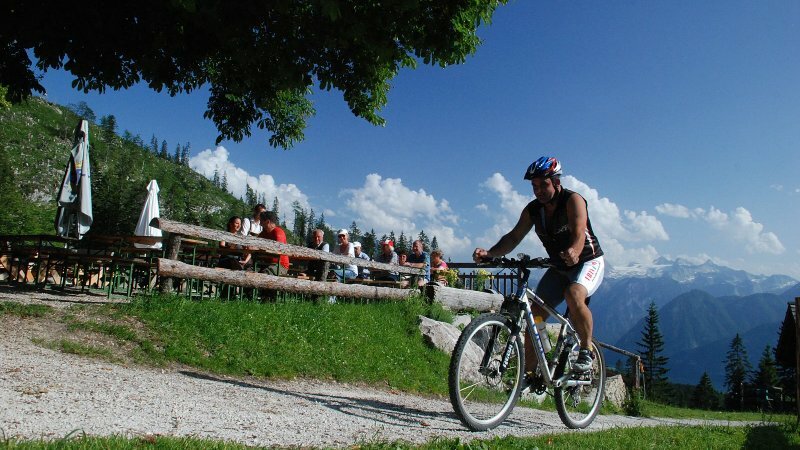 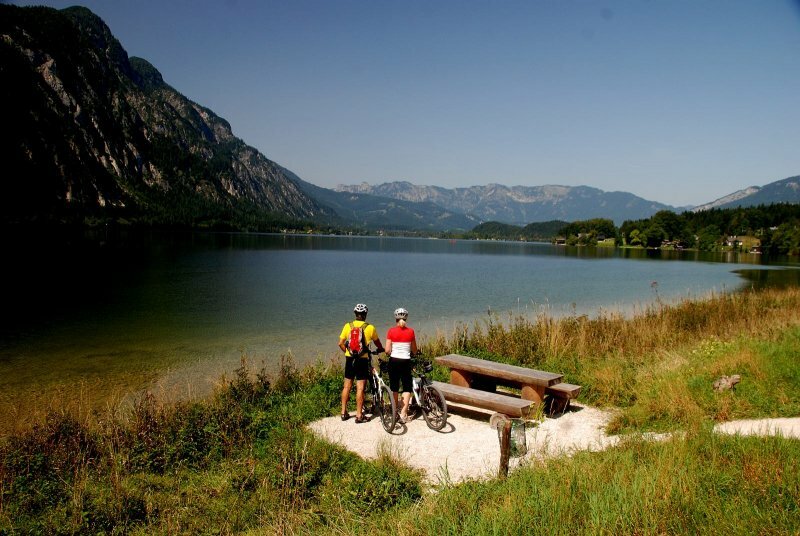 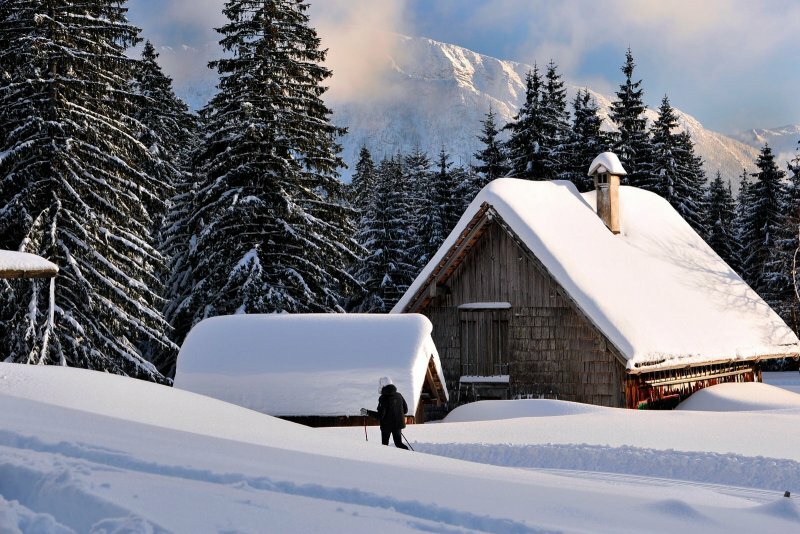 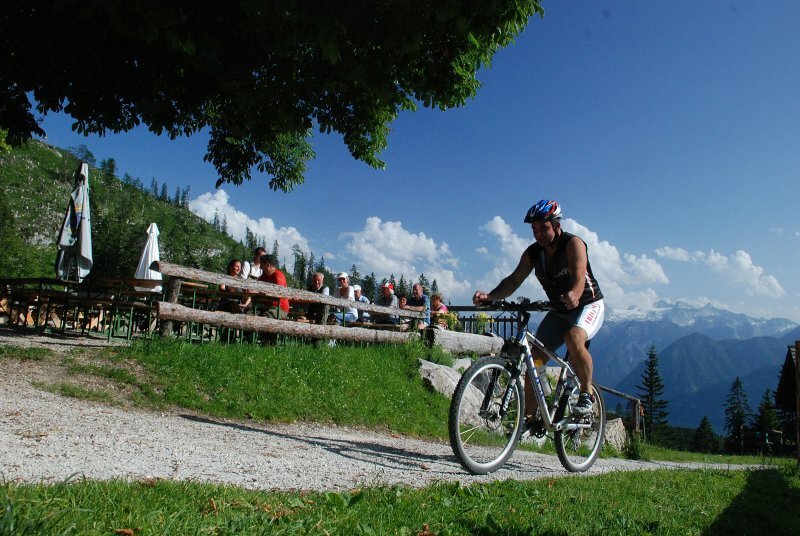 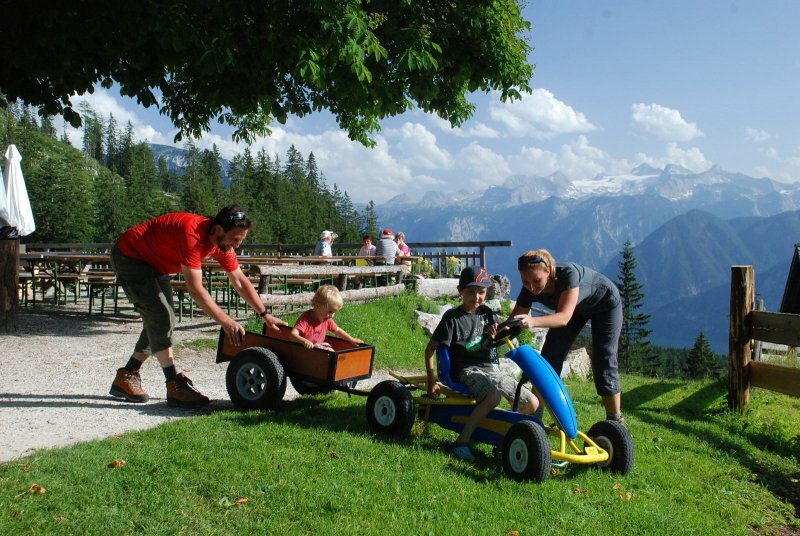 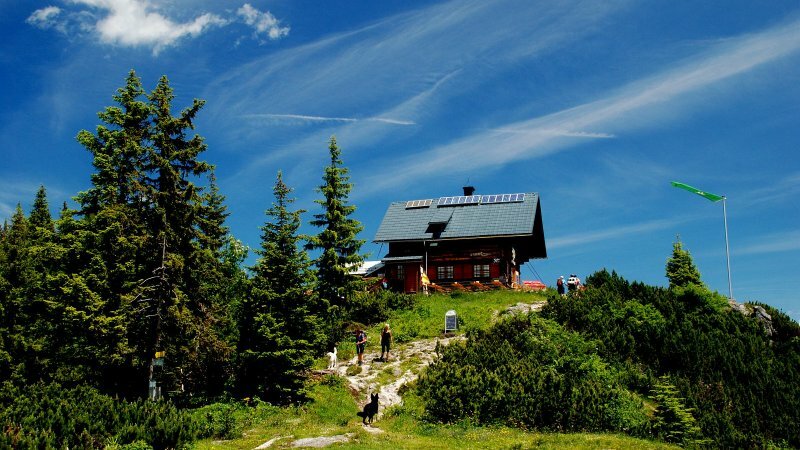 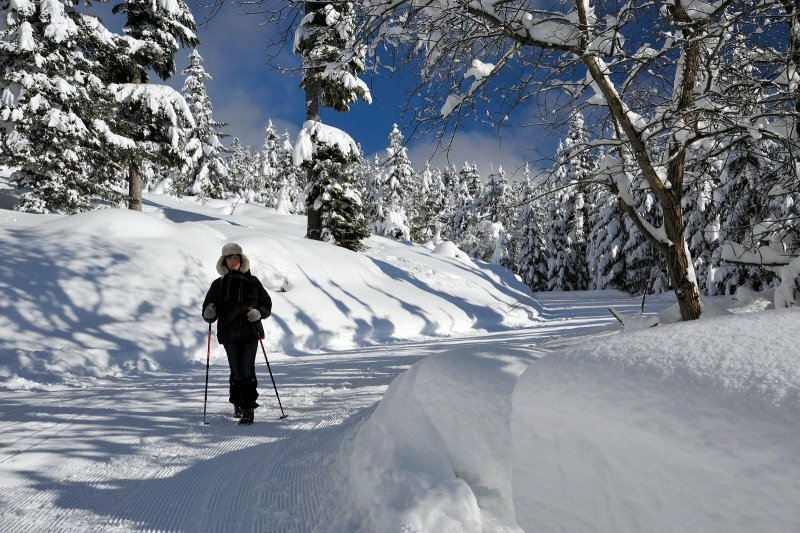 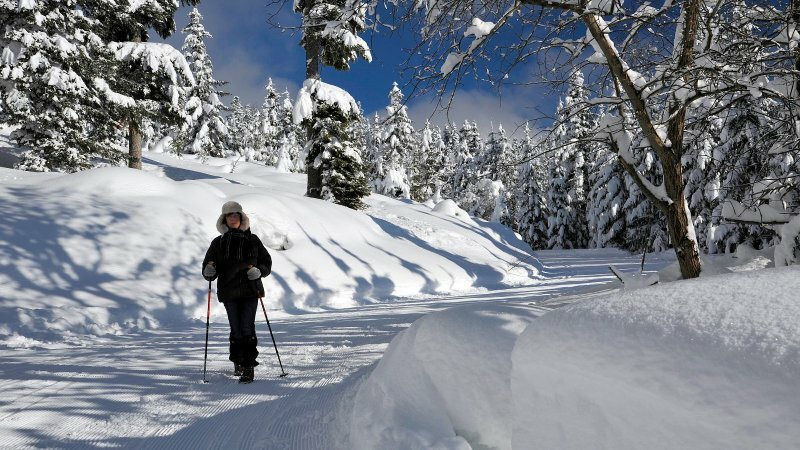 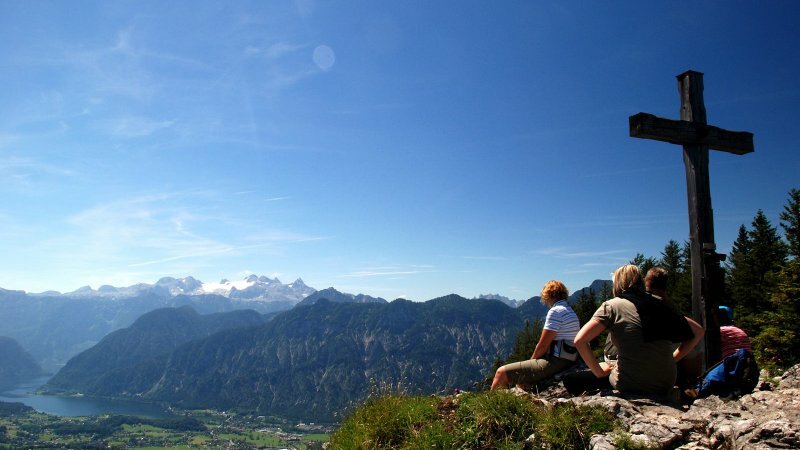 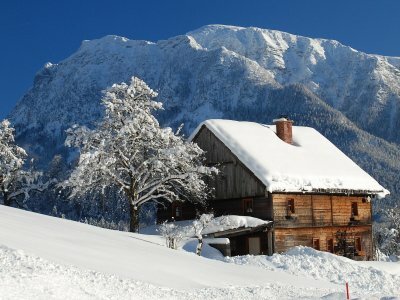 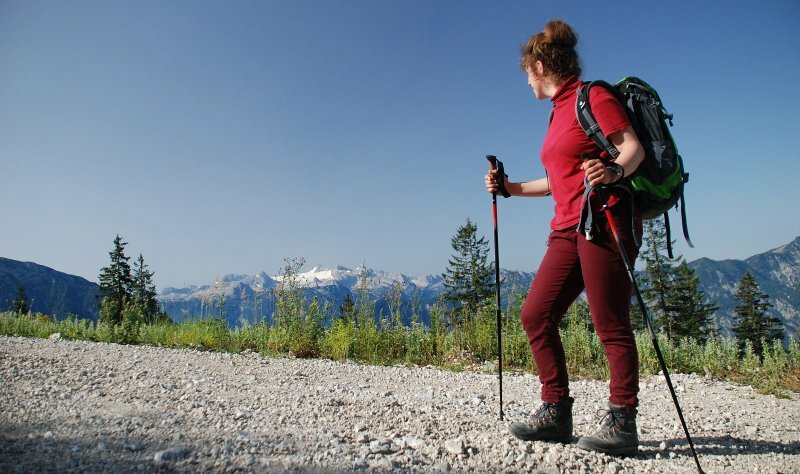 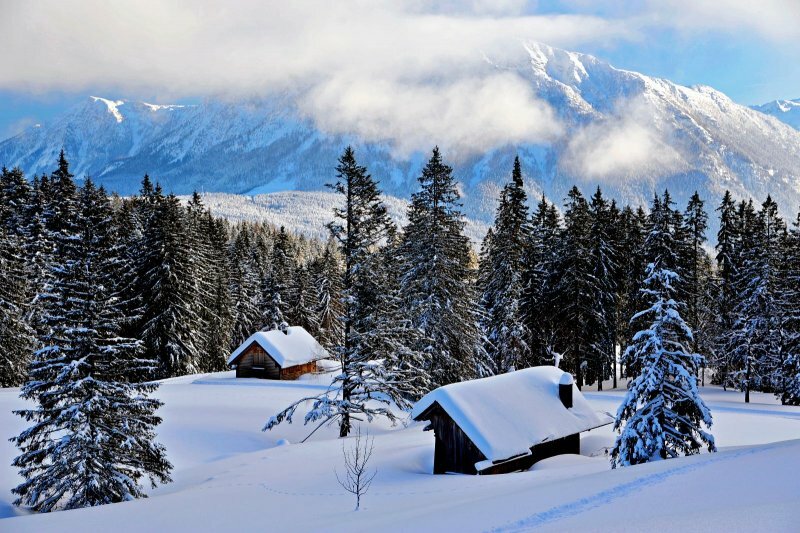 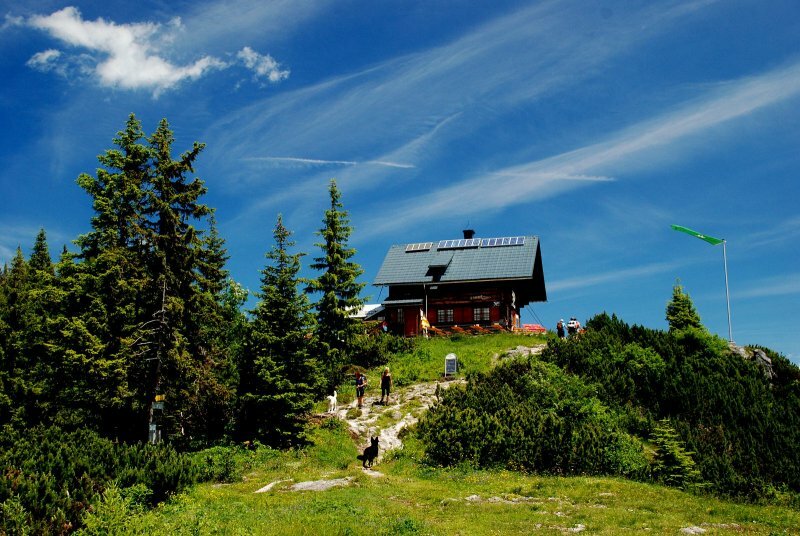 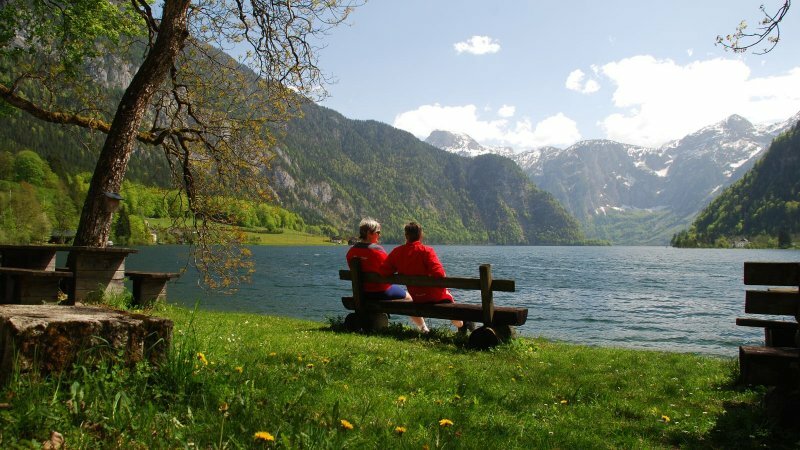 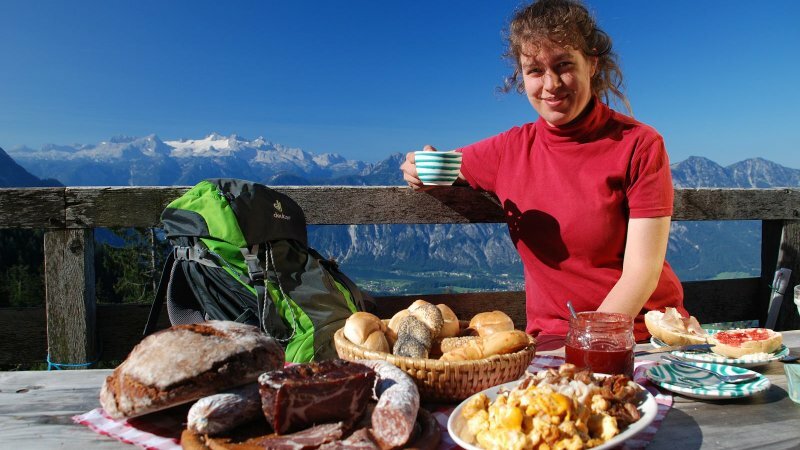 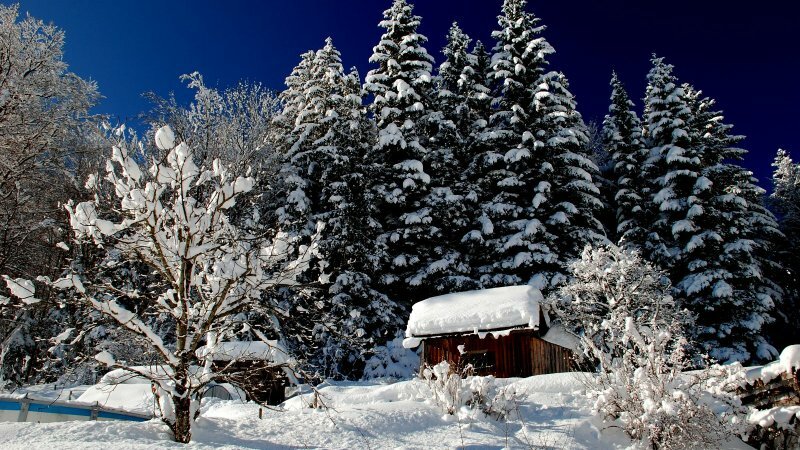 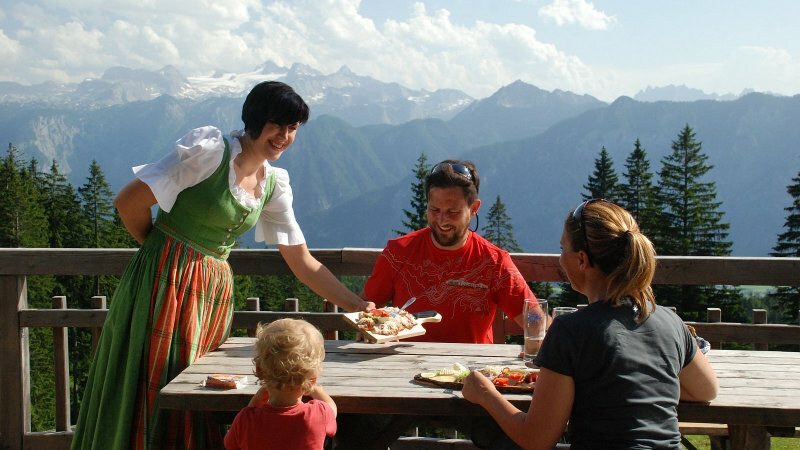 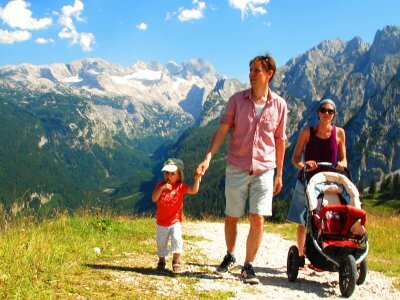 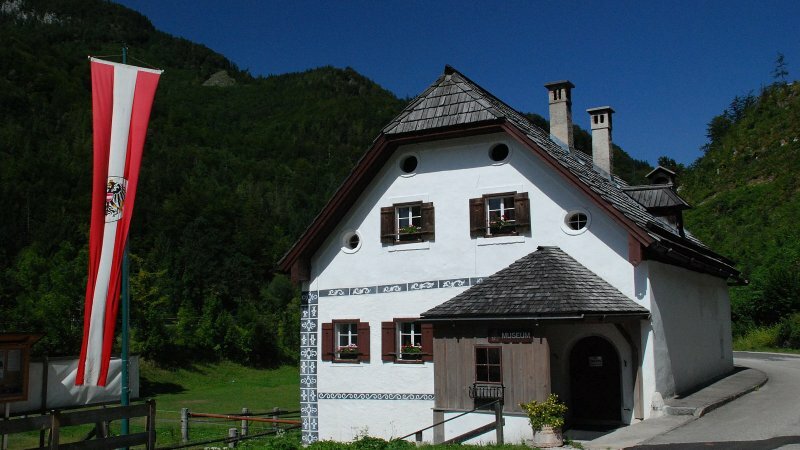 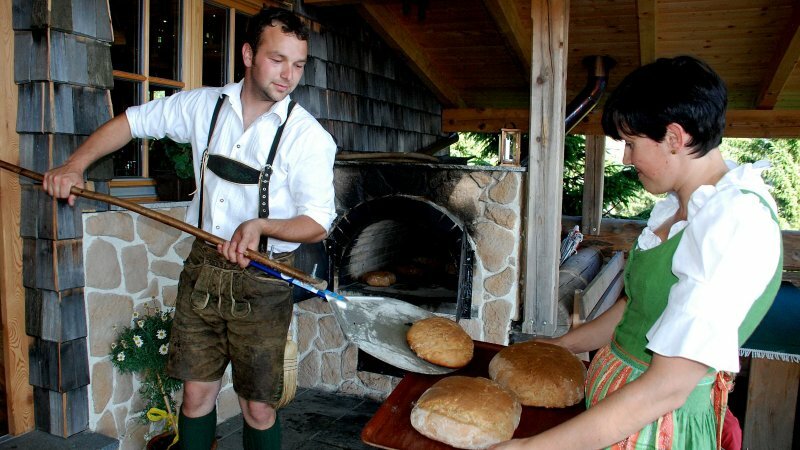 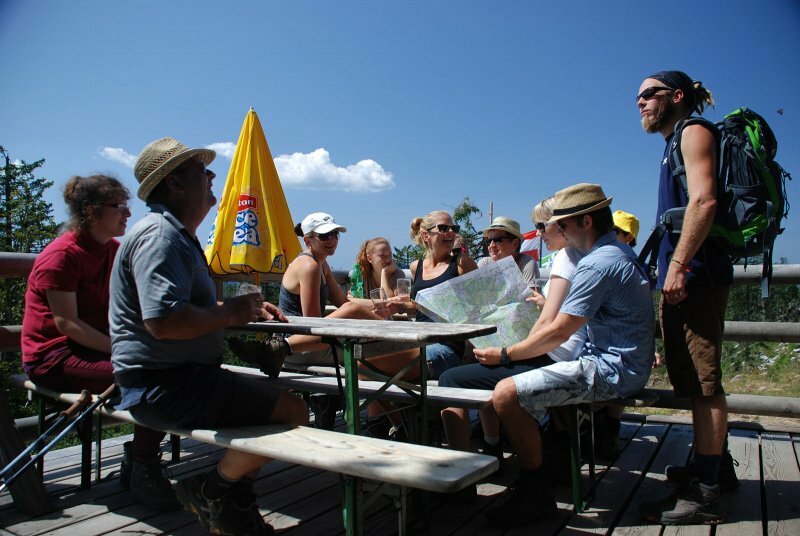 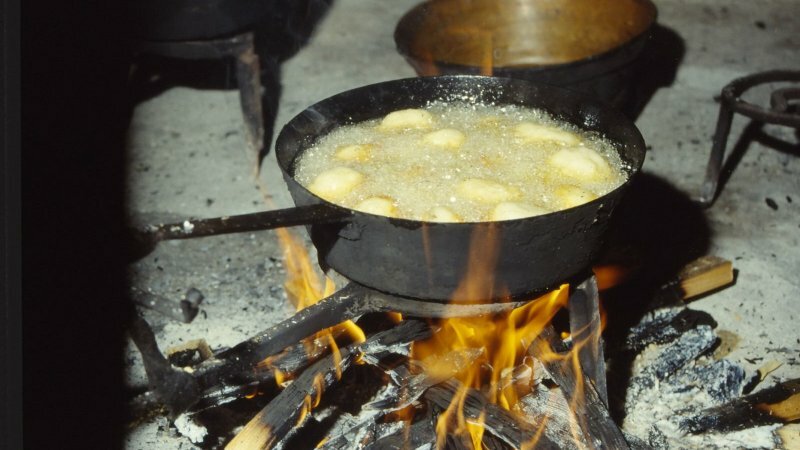 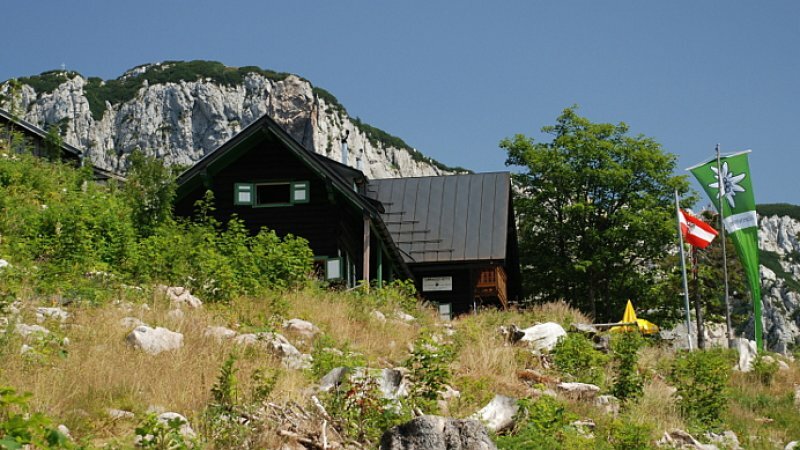 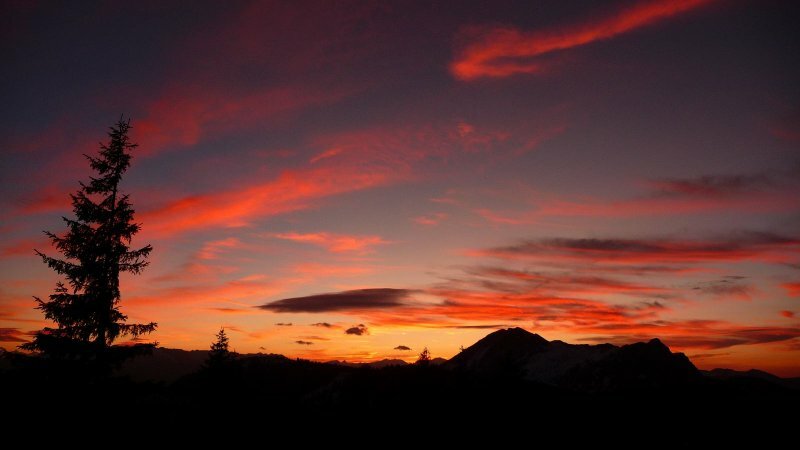 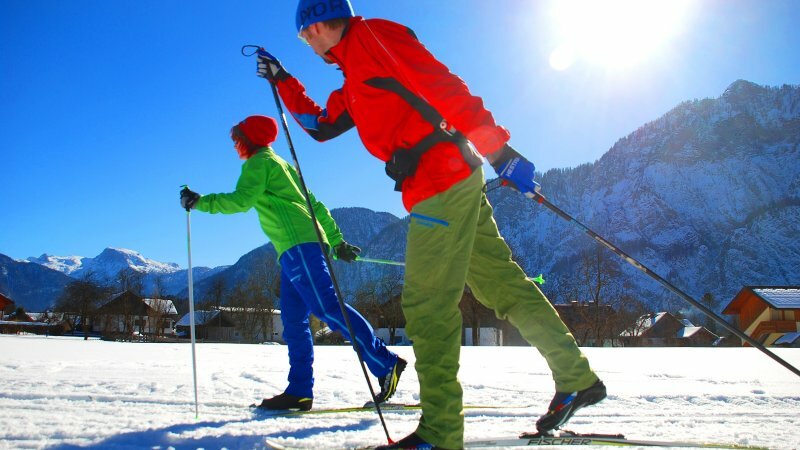 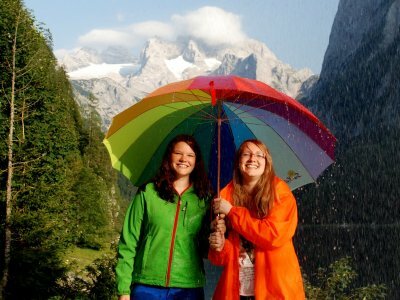 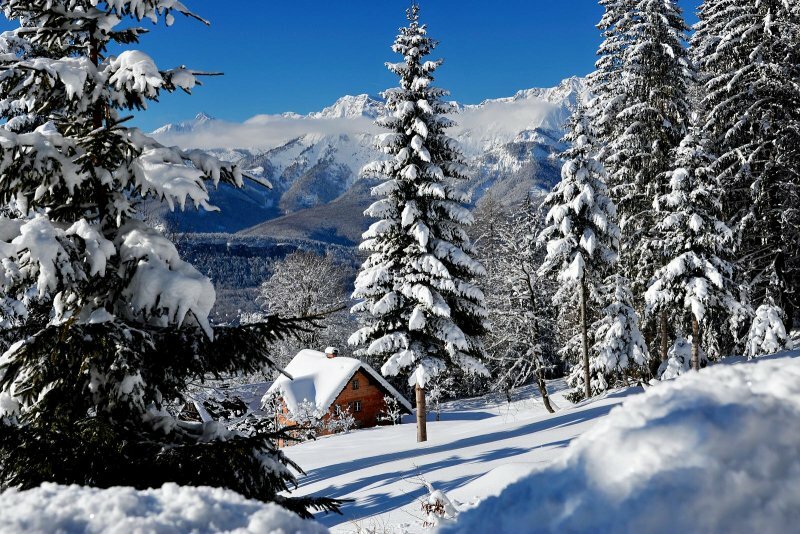 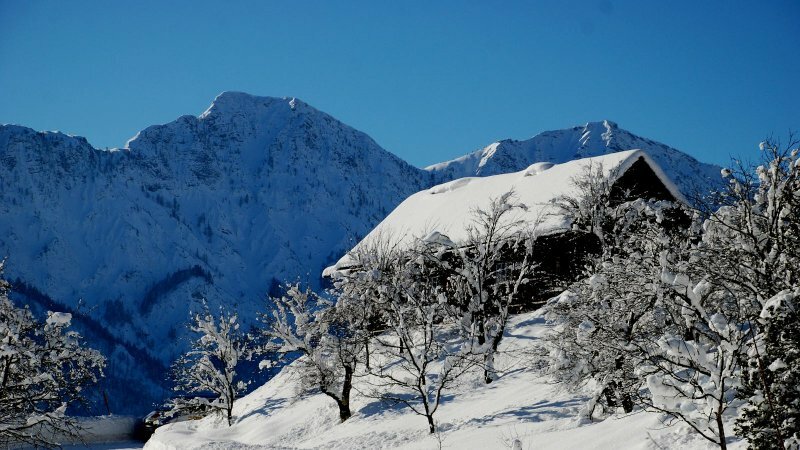 A popular resort in both summer and winter, swimming or cross country skiing, mountain biking or and snowshoe hiking are among the many leisure pursuits Bad Goisern has to offer. 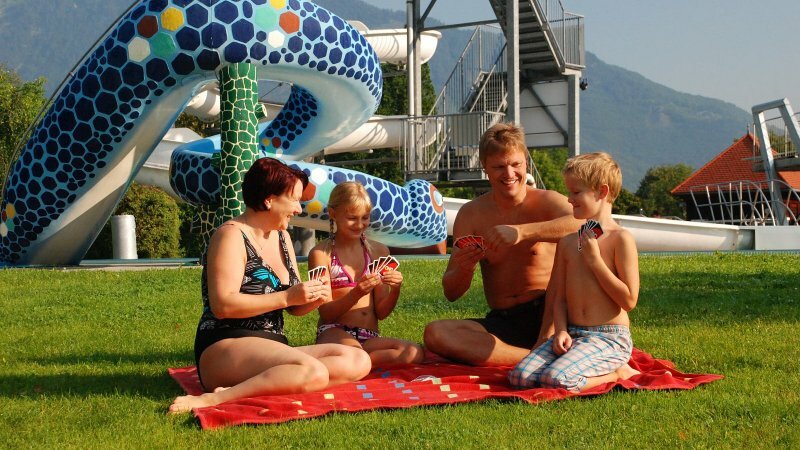 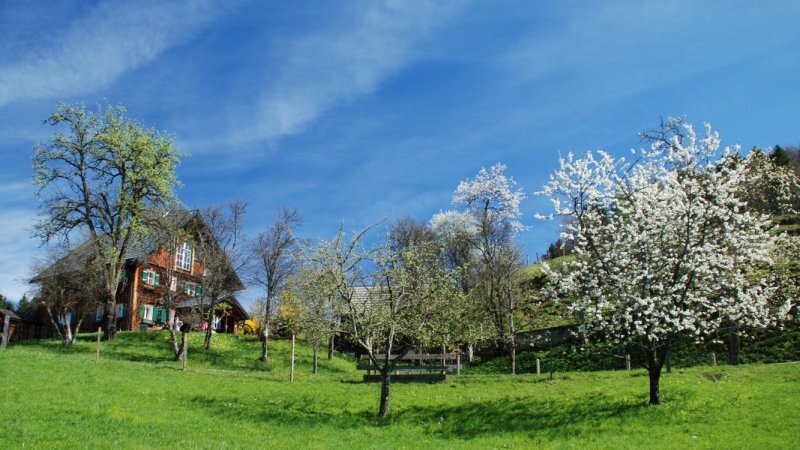 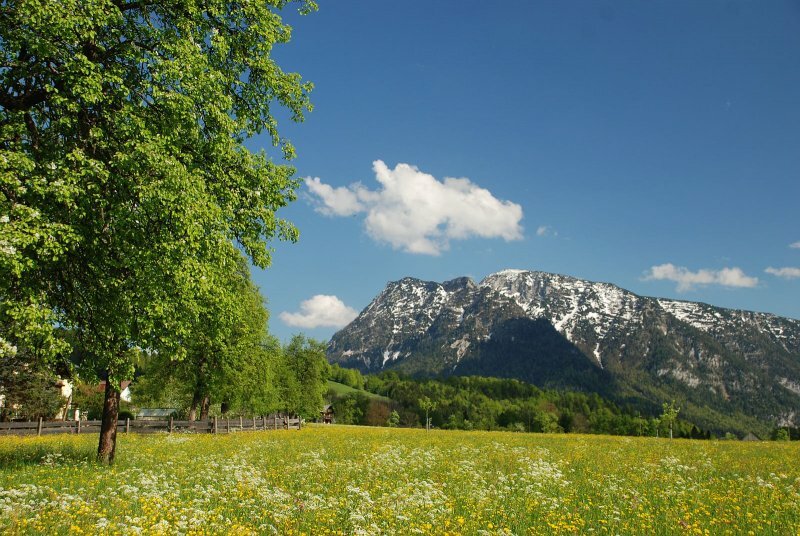 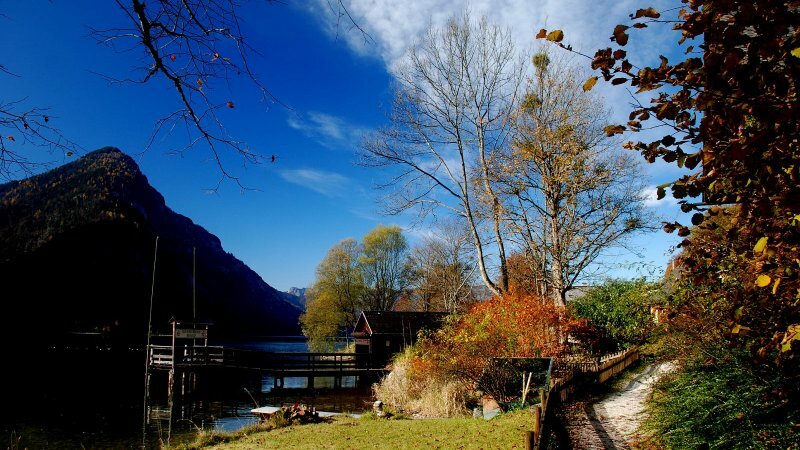 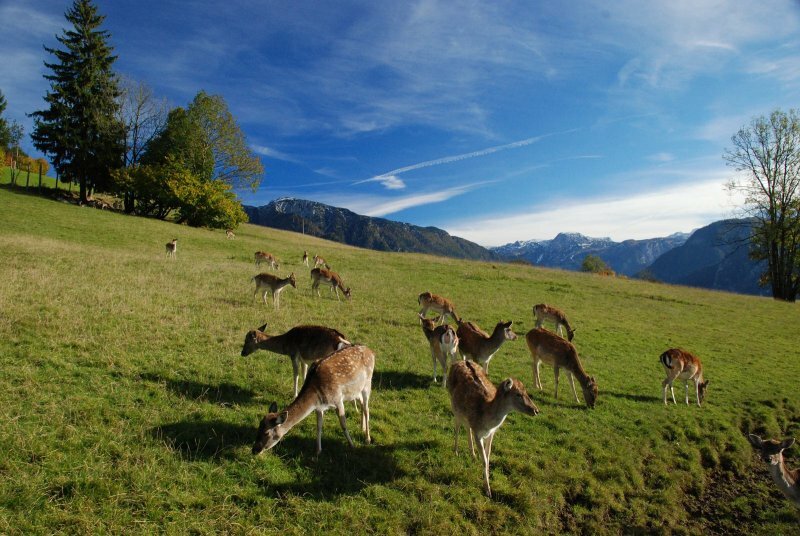 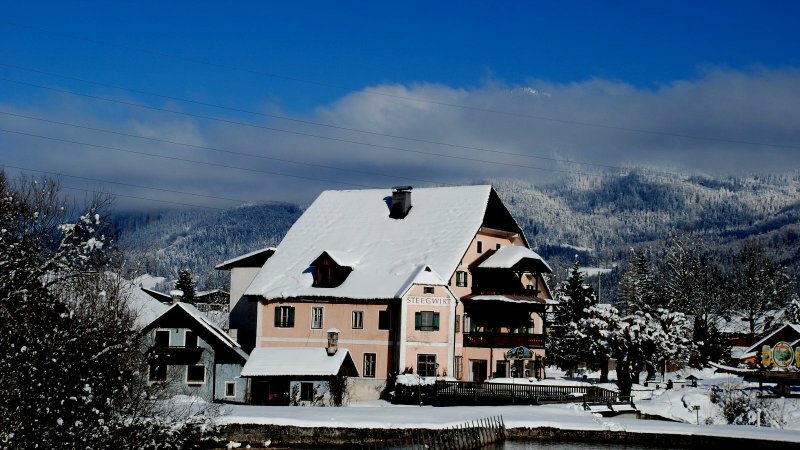 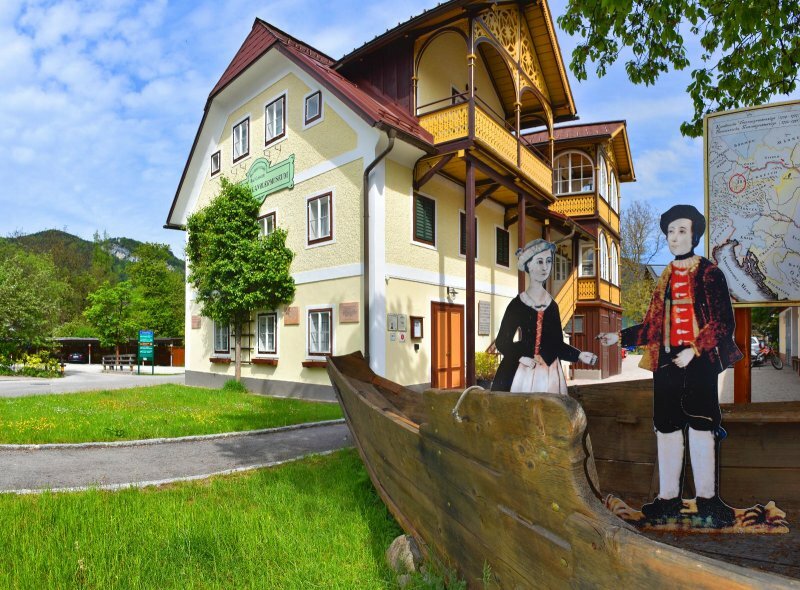 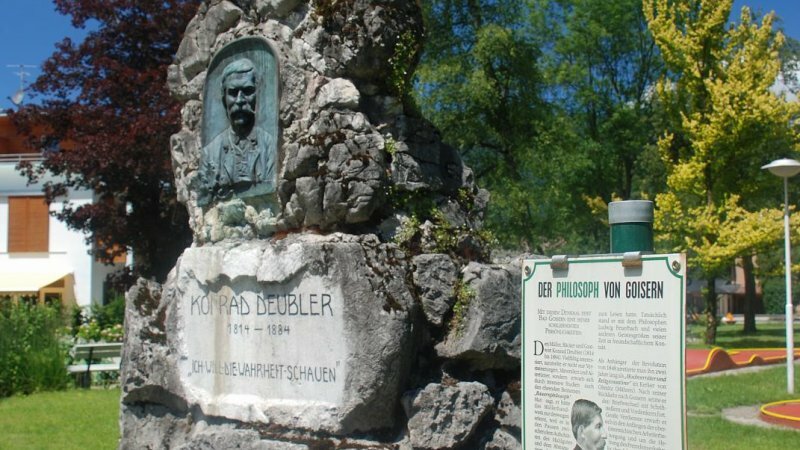 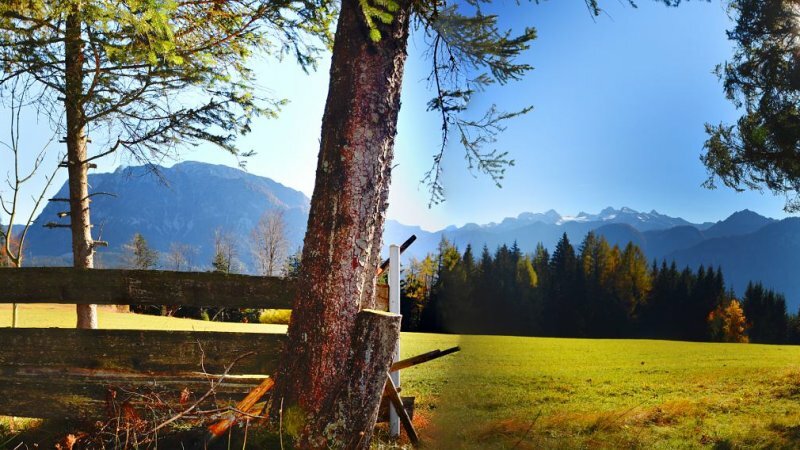 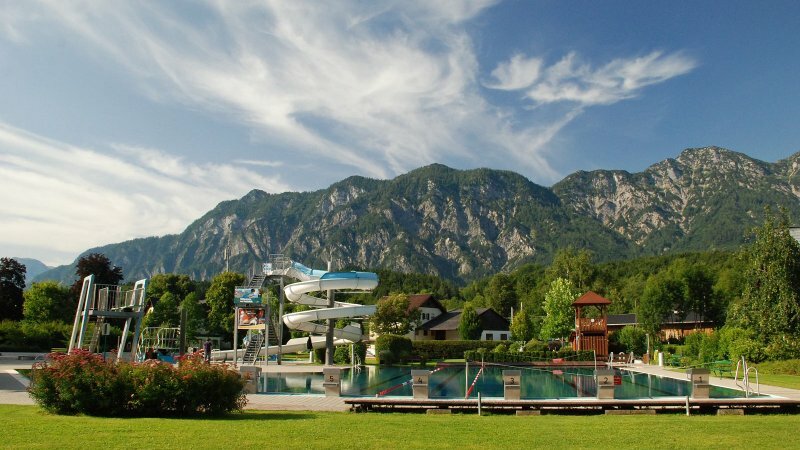 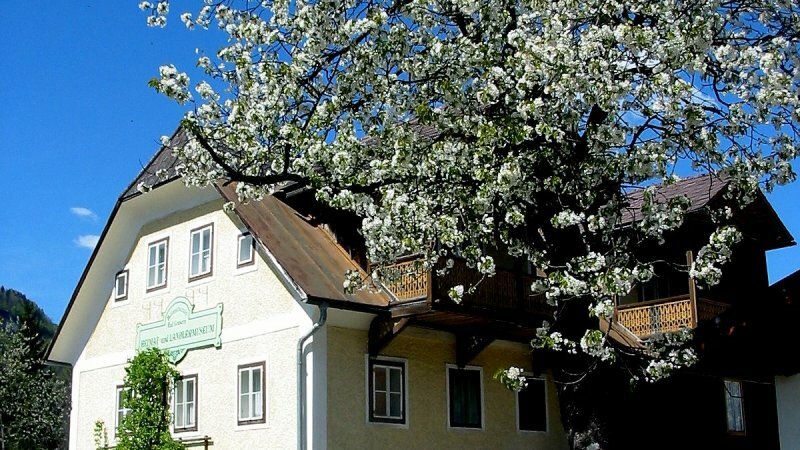 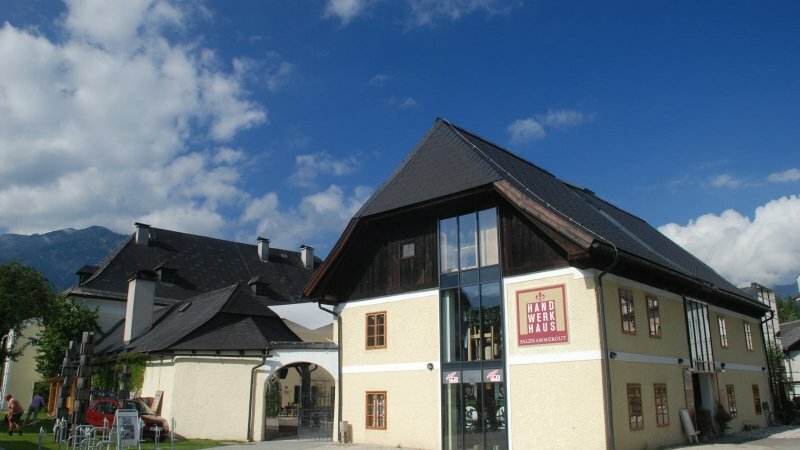 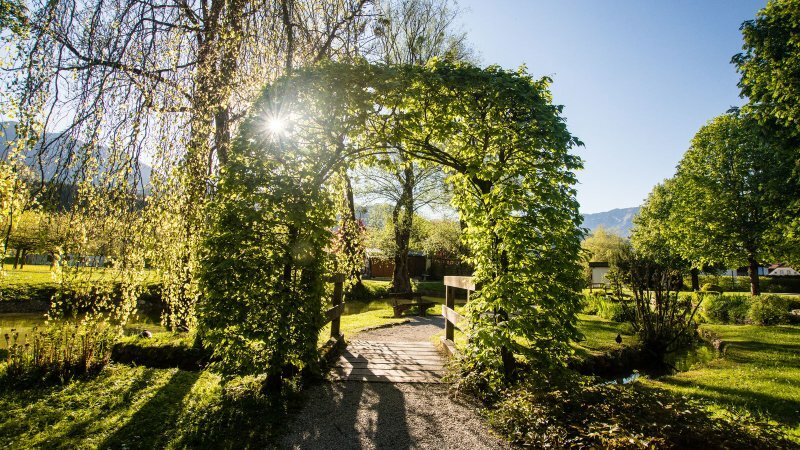 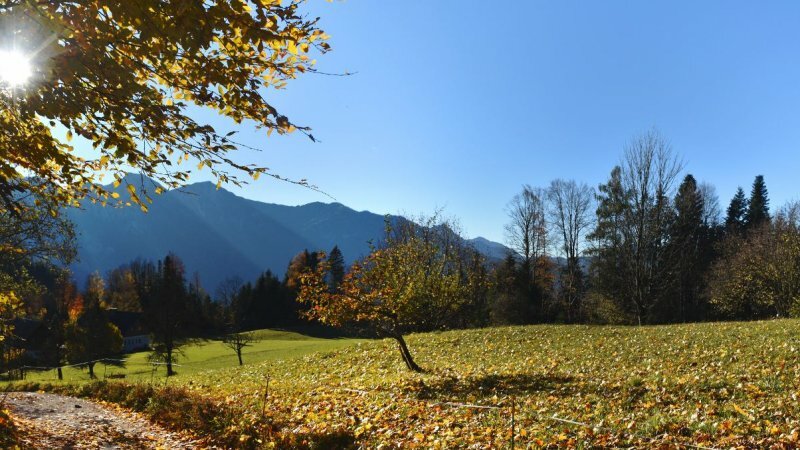 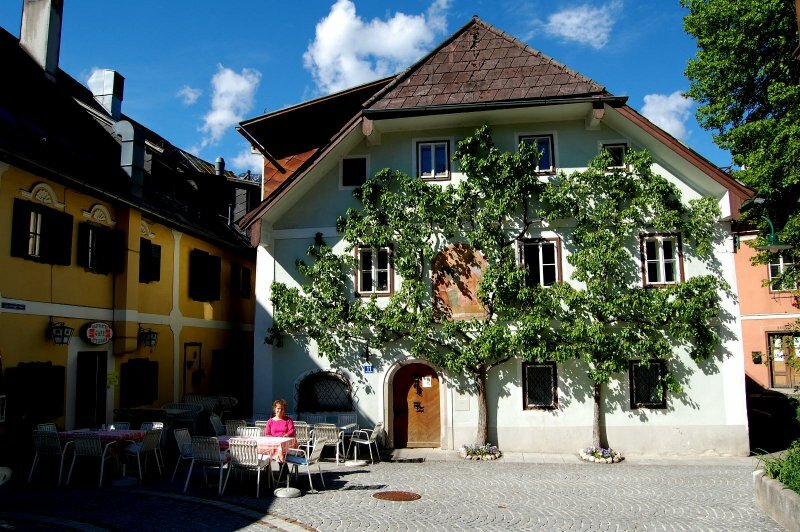 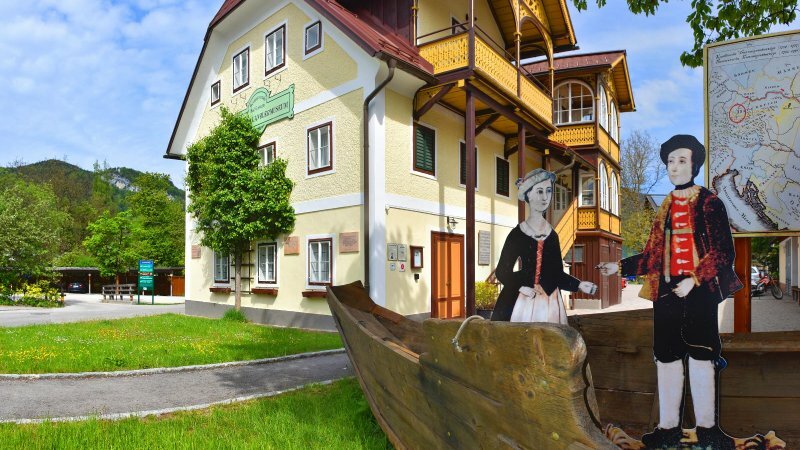 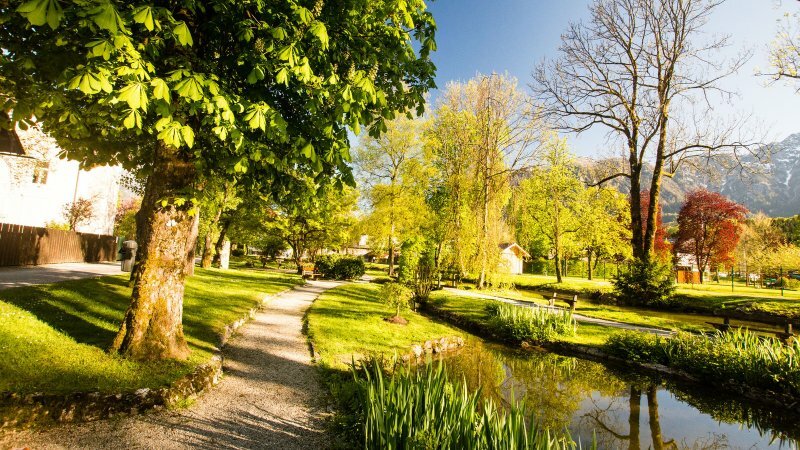 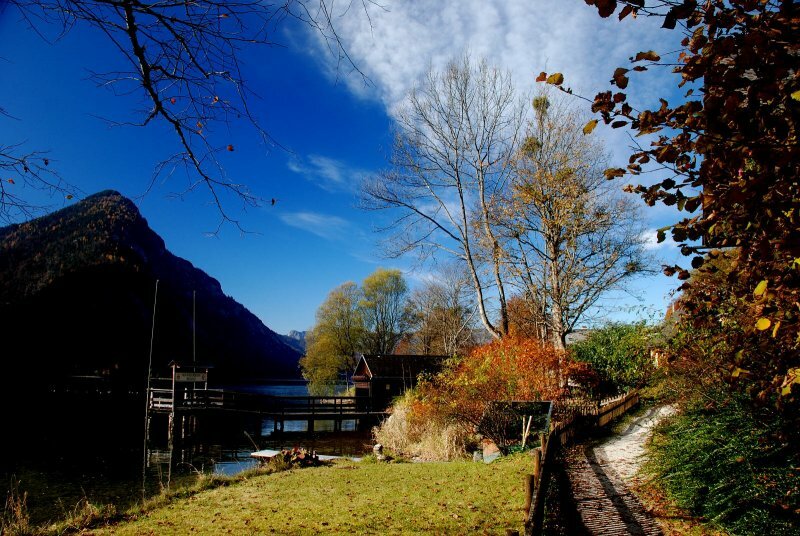 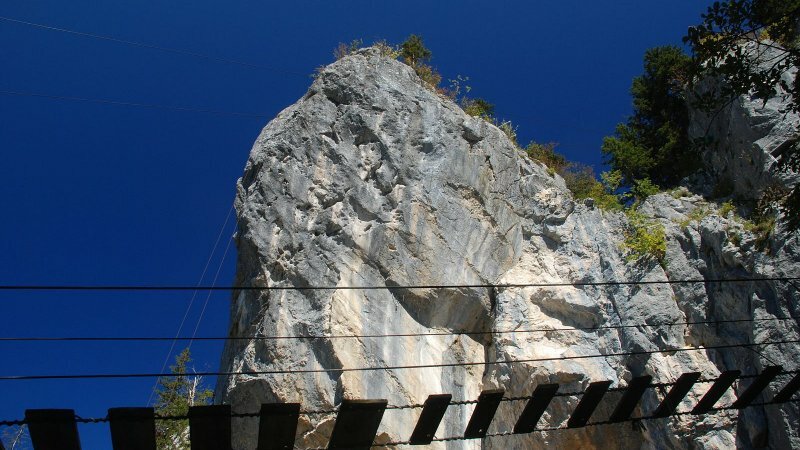 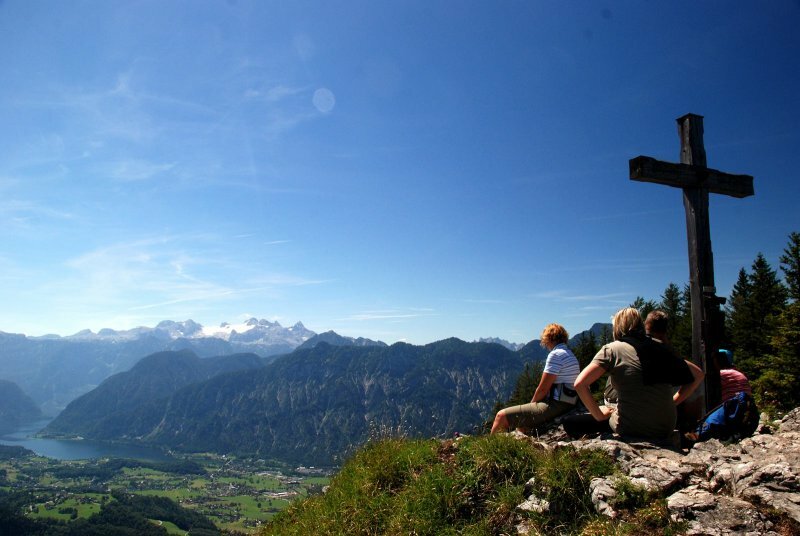 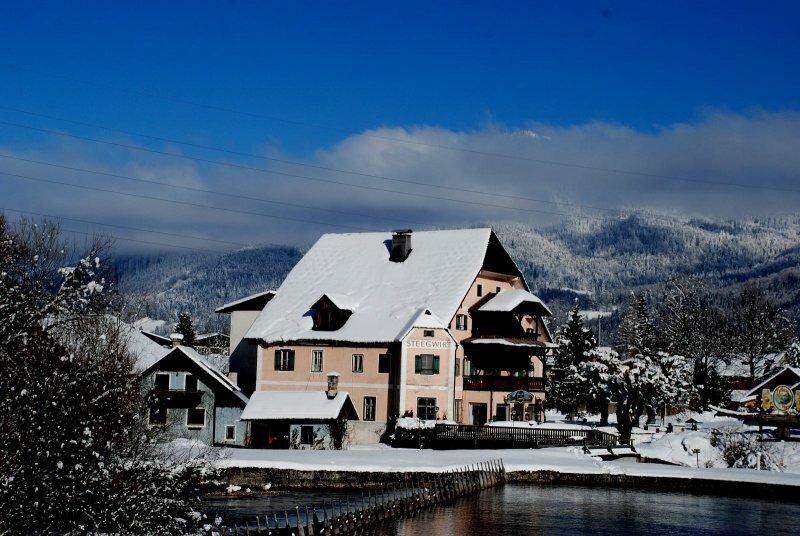 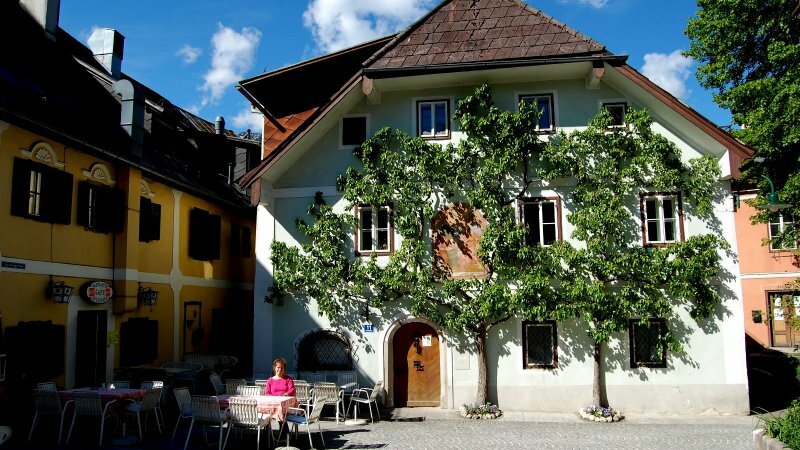 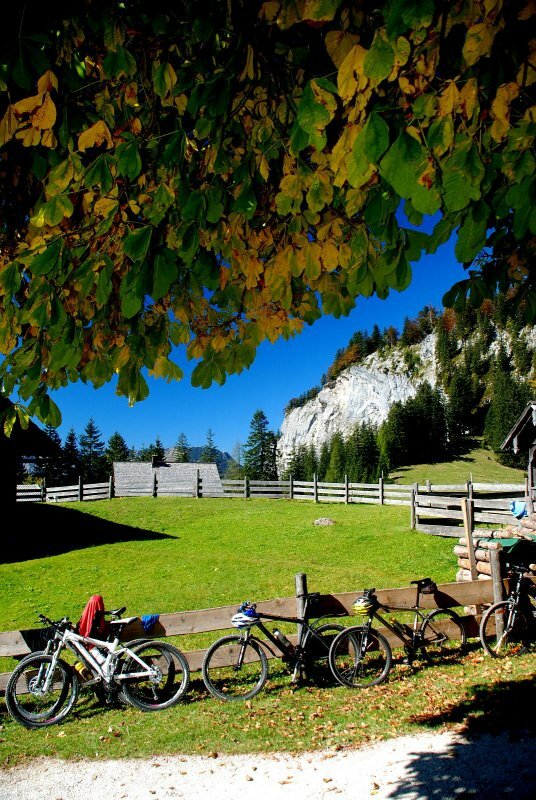 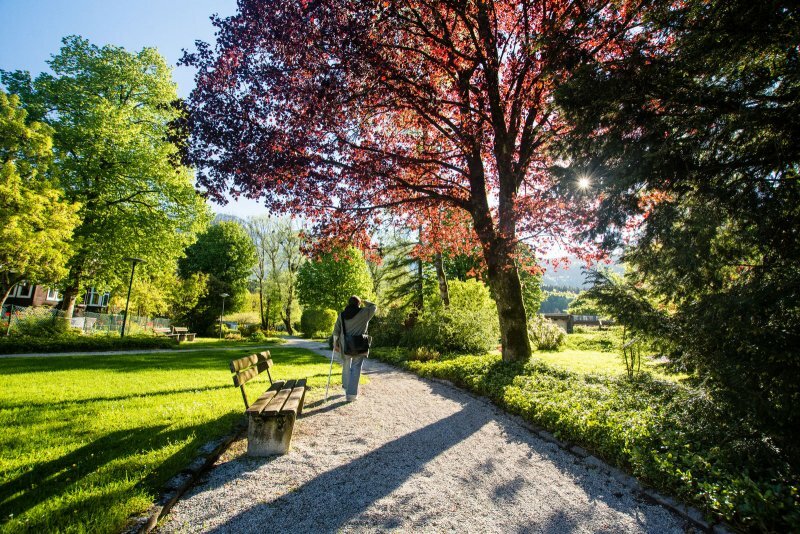 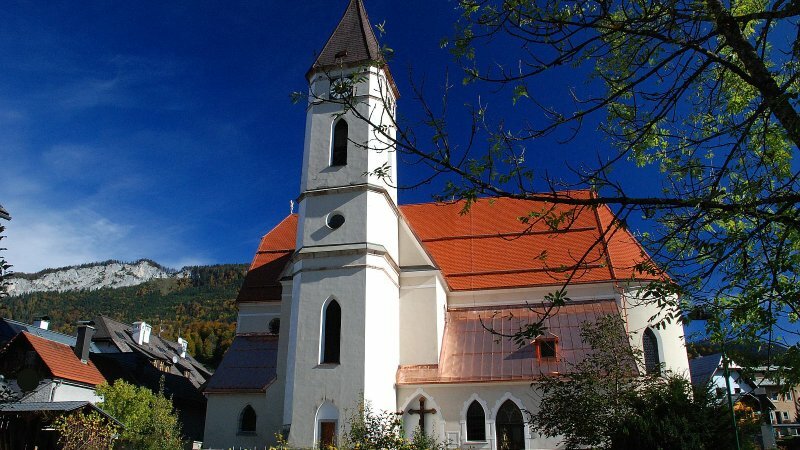 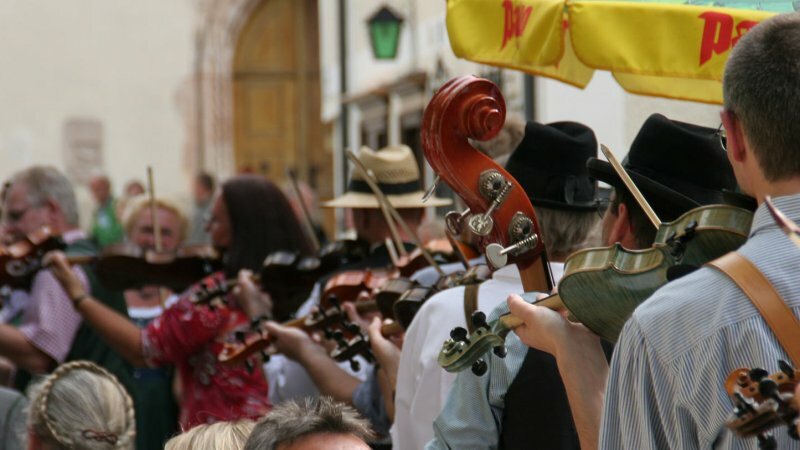 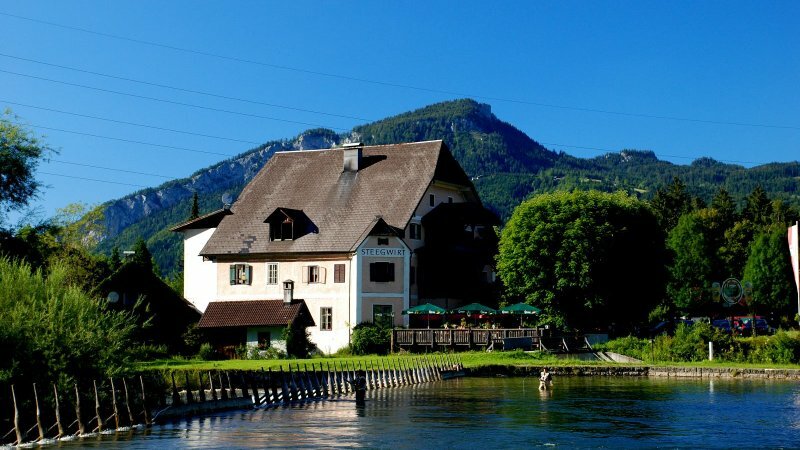 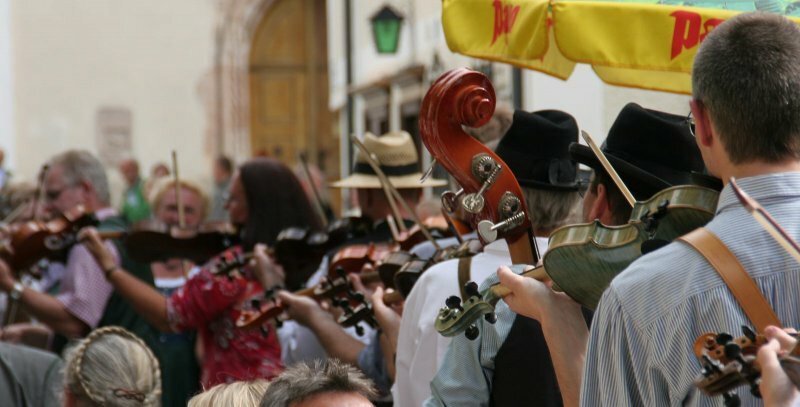 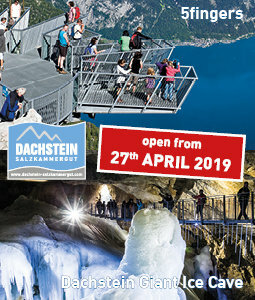 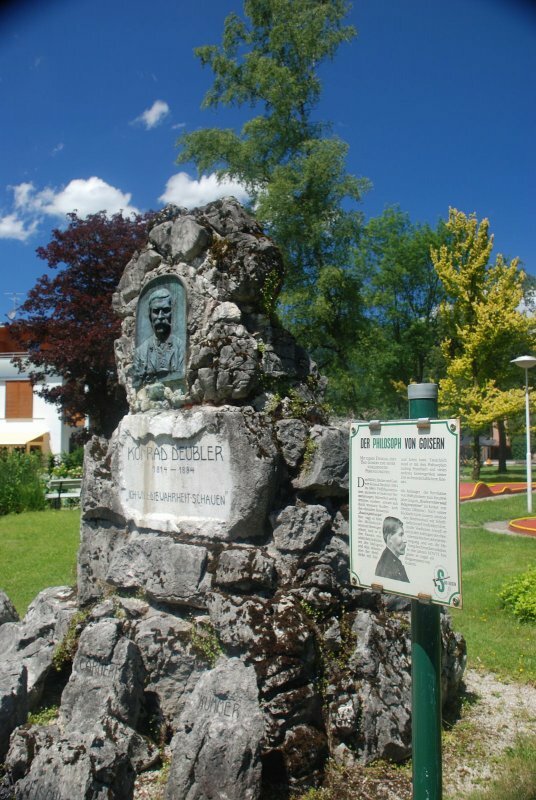 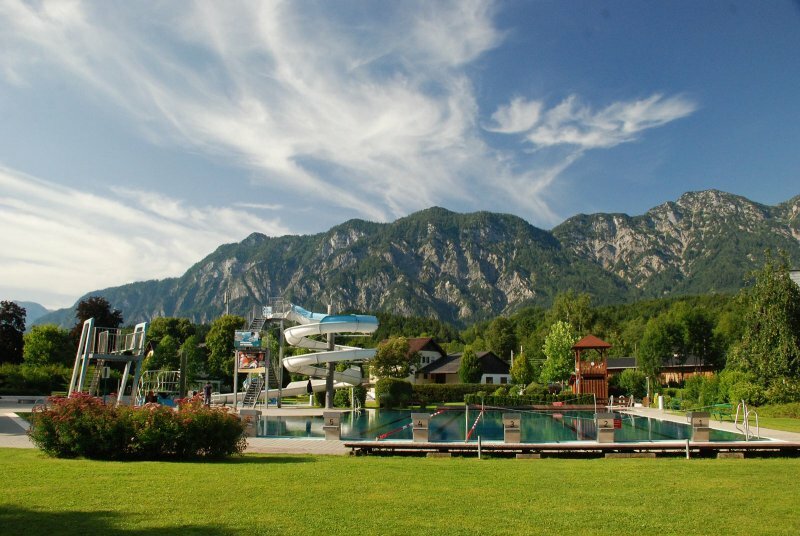 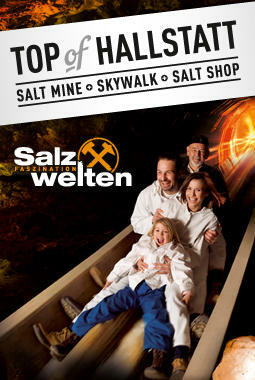 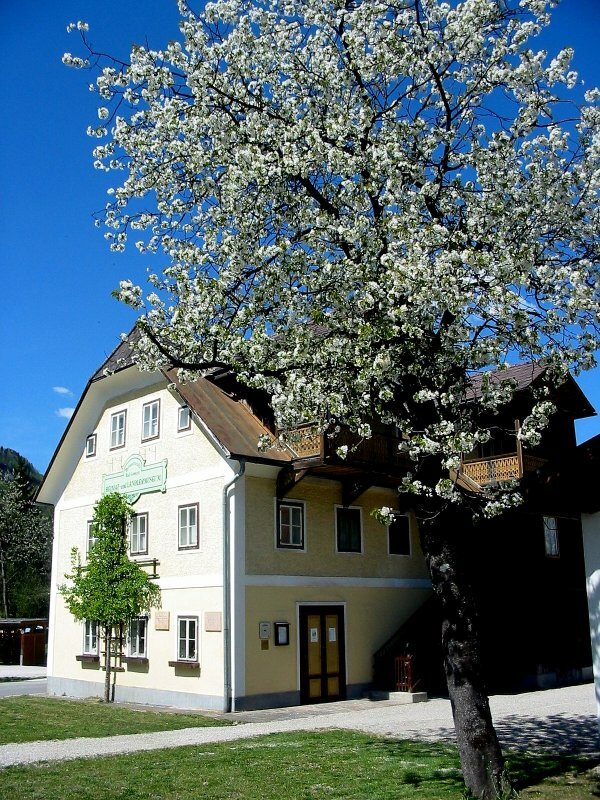 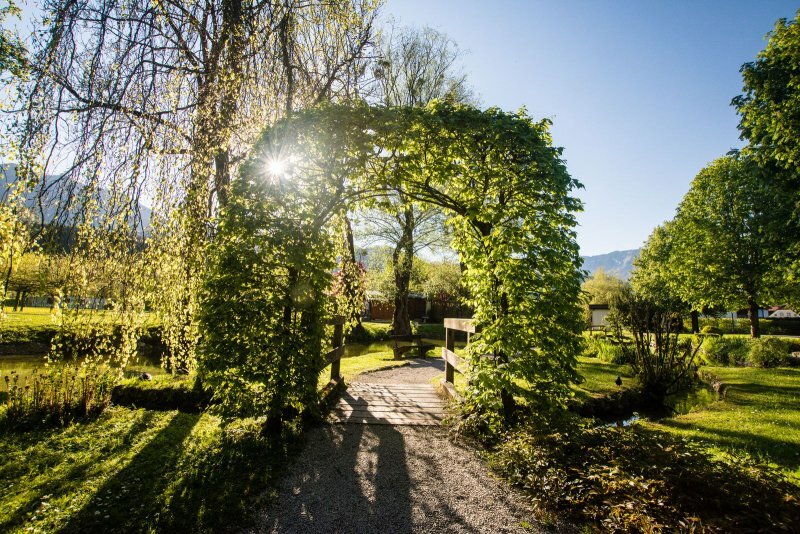 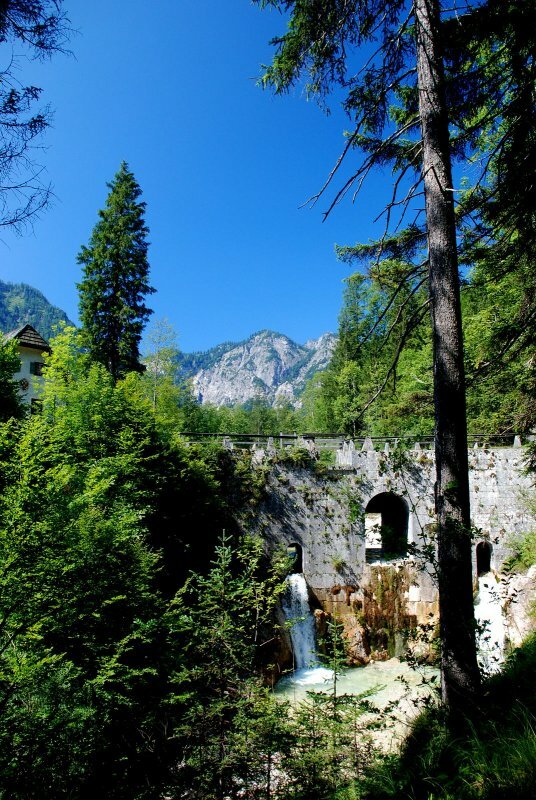 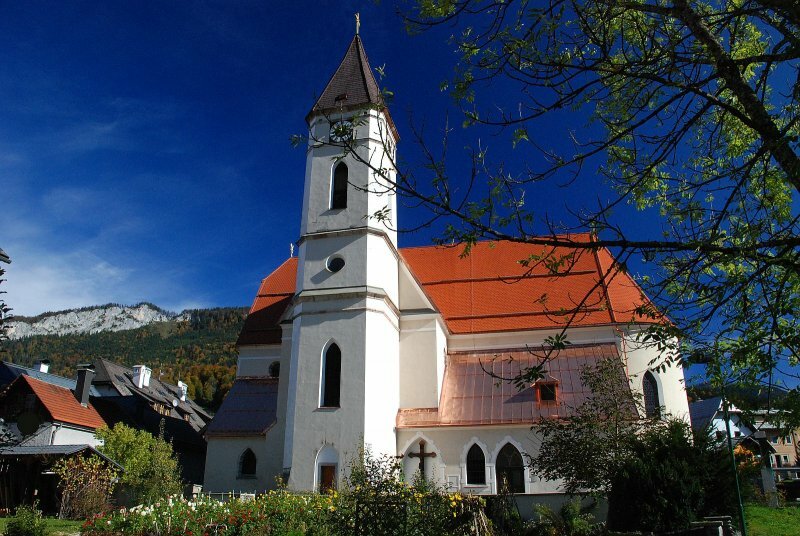 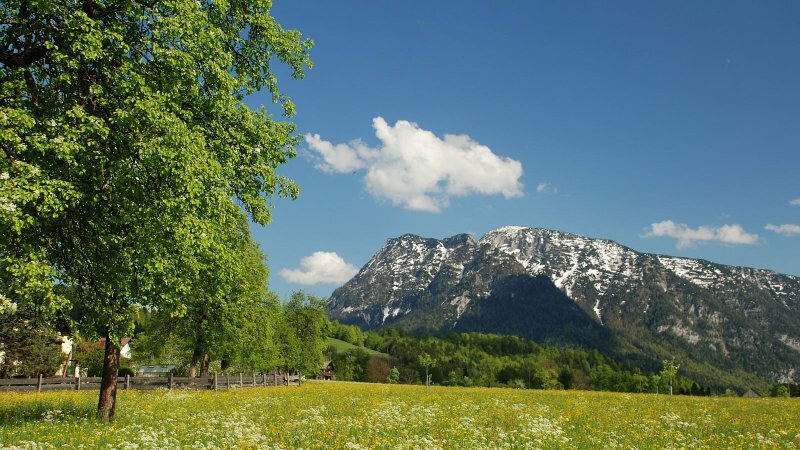 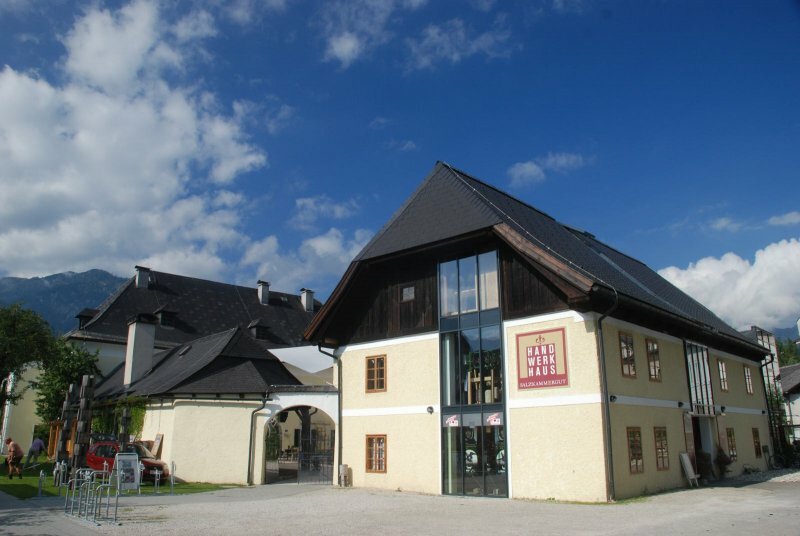 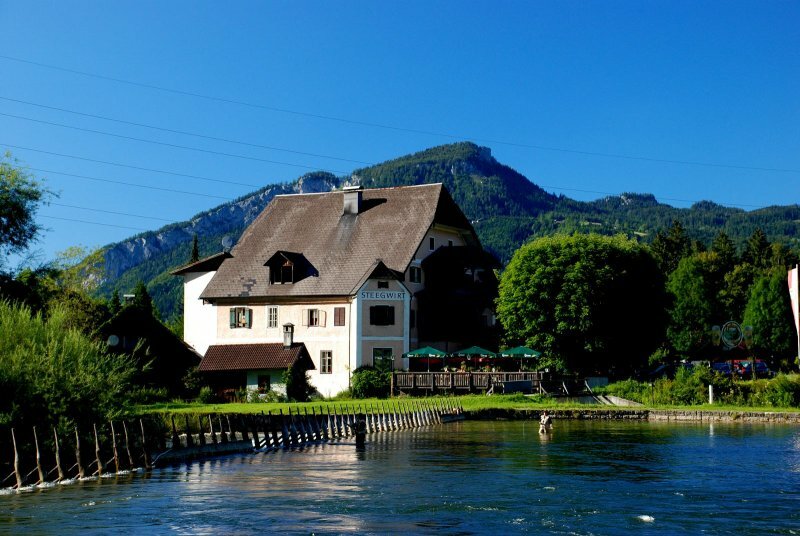 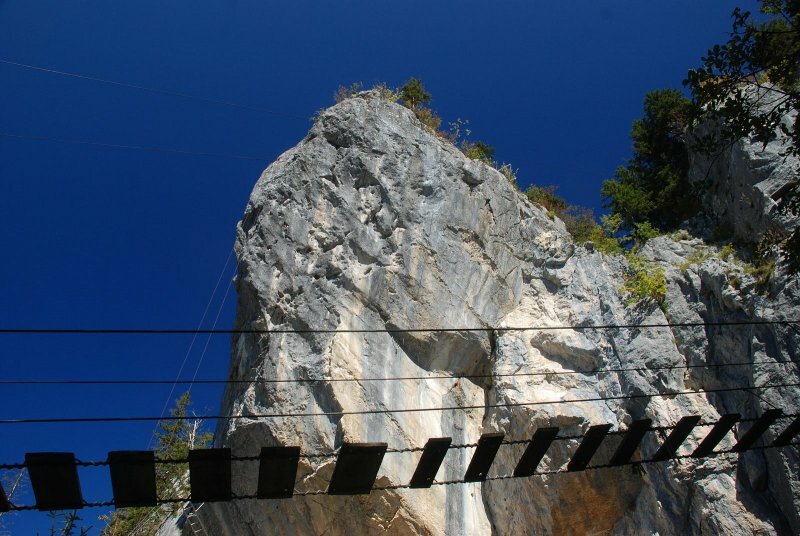 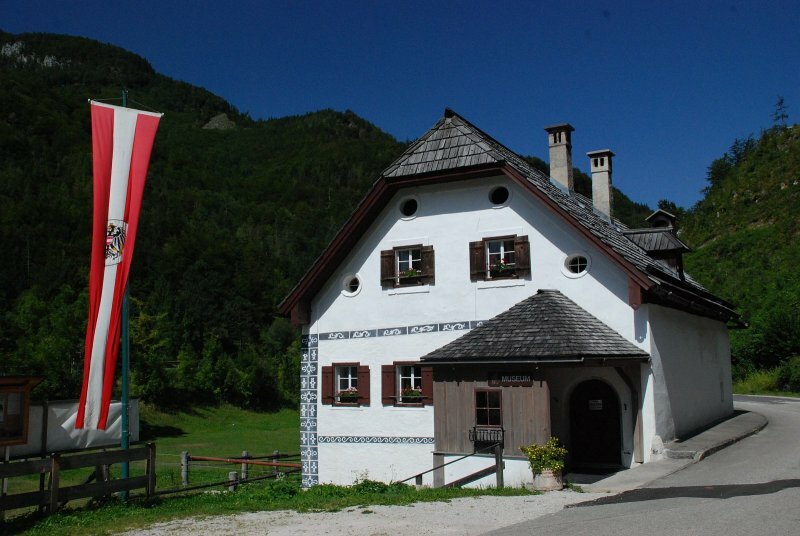 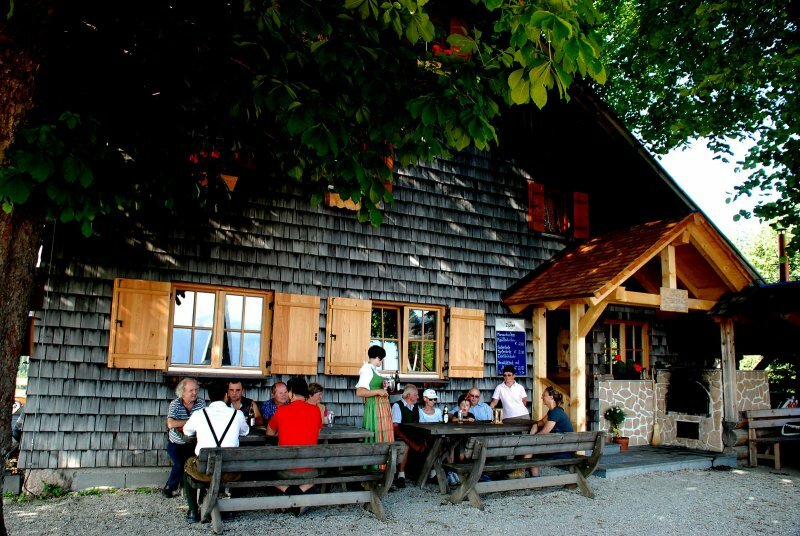 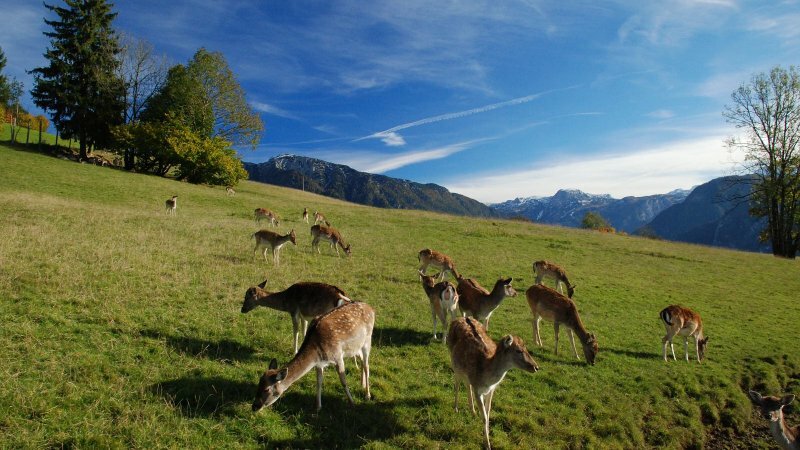 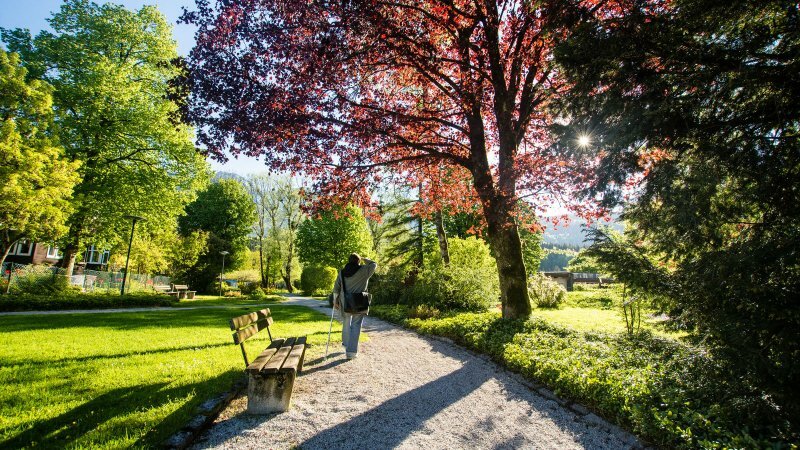 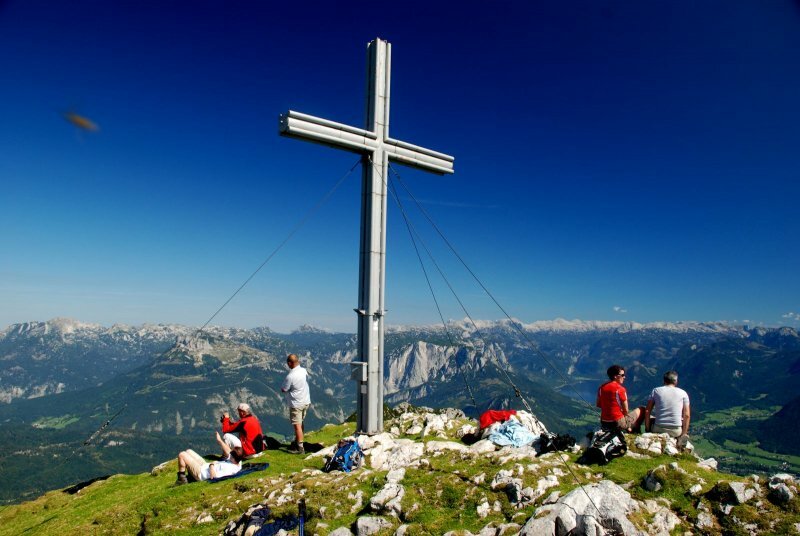 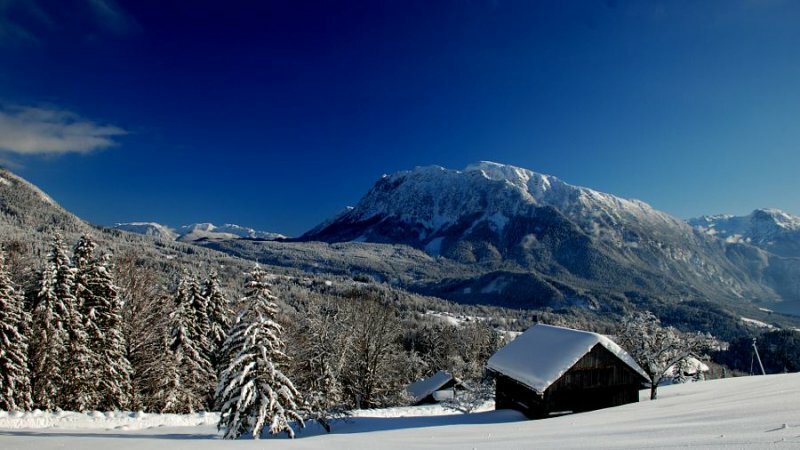 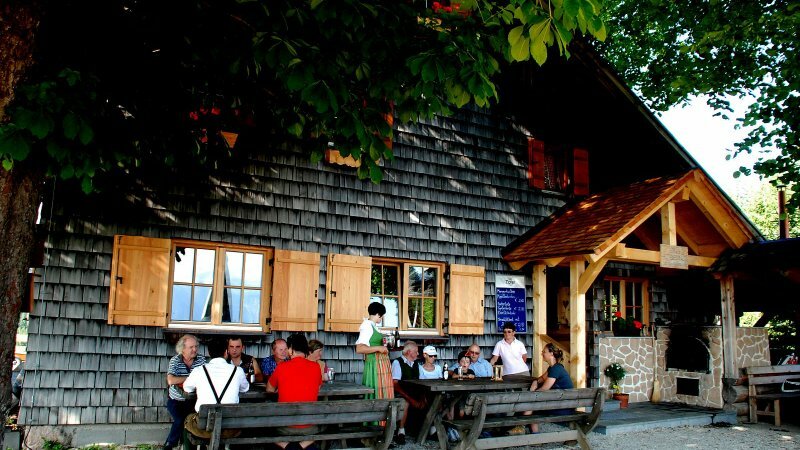 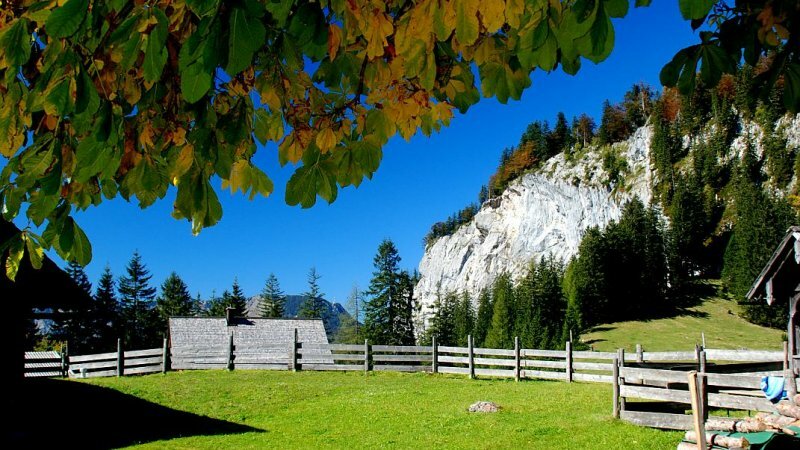 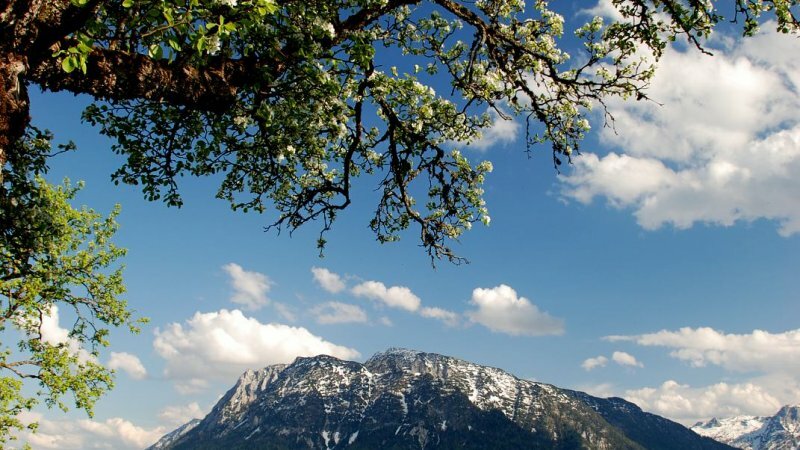 Bad Goisern, located in the heart of Upper Austria, offers that perfect combination of sport facilities, nature, culture and historic tradition.